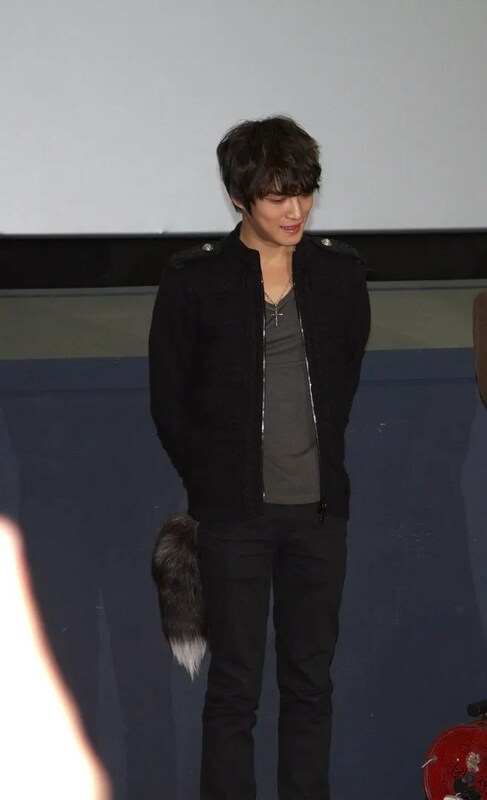 Utilizing the big screen project < Code Name : Jackal >, JYJ member Kim Jaejoong has successfully advanced into the film industry. 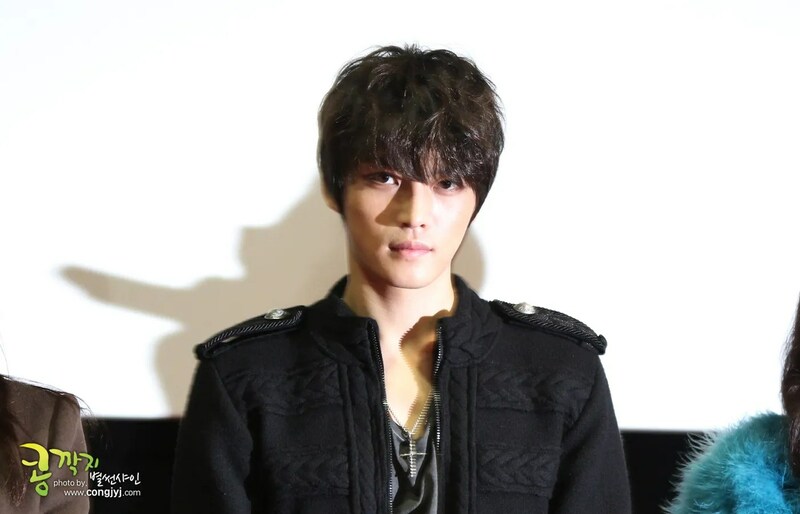 < Code Name : Jackal> has been released since November 15 and despite facing many stiff competition, it’s box office is still hot. 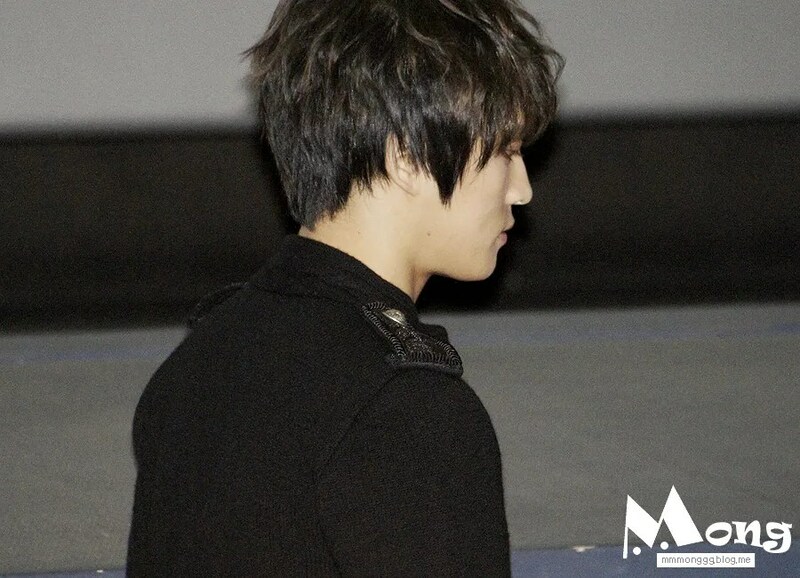 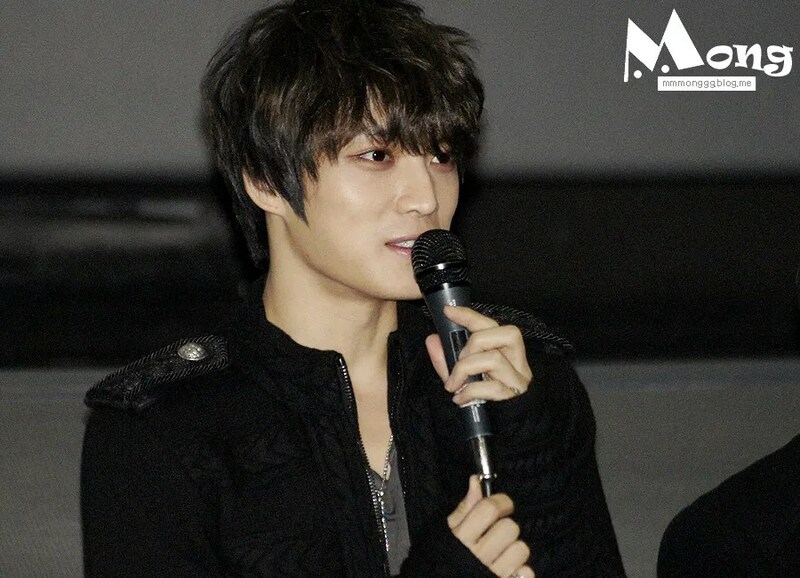 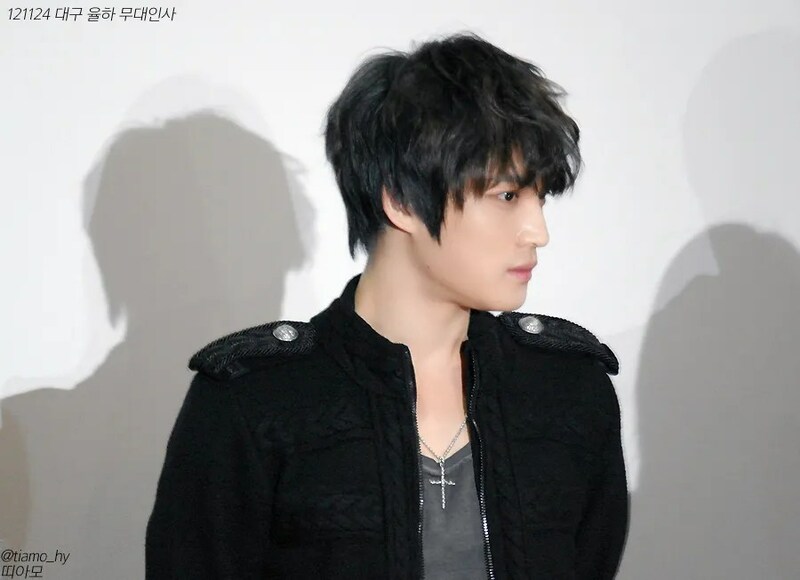 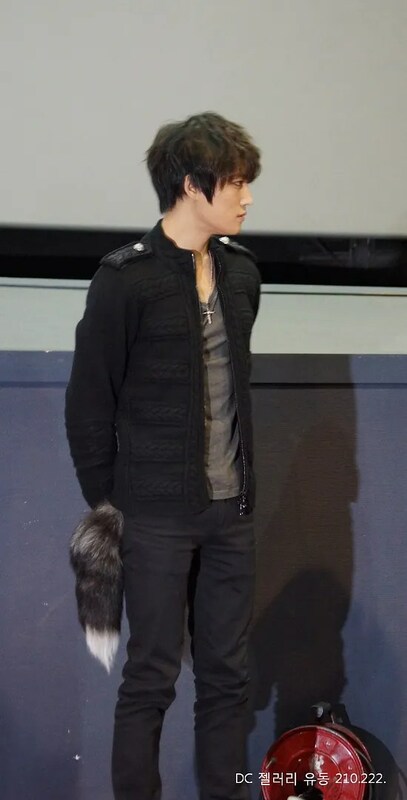 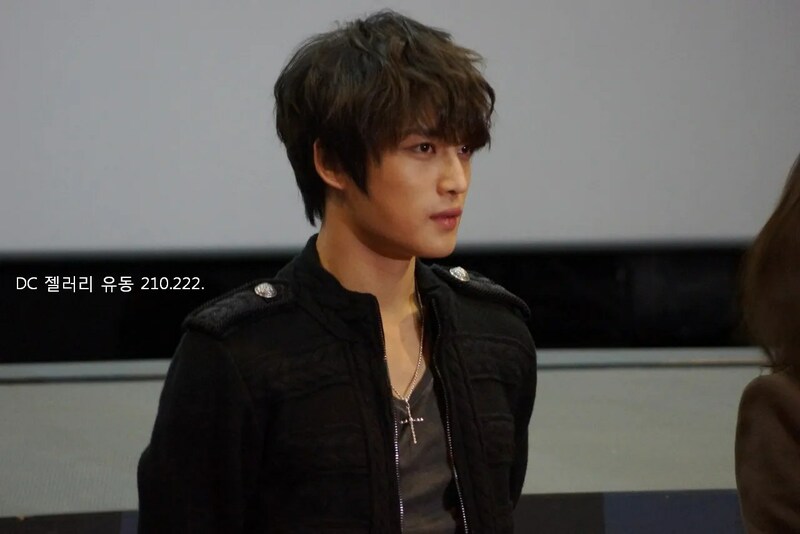 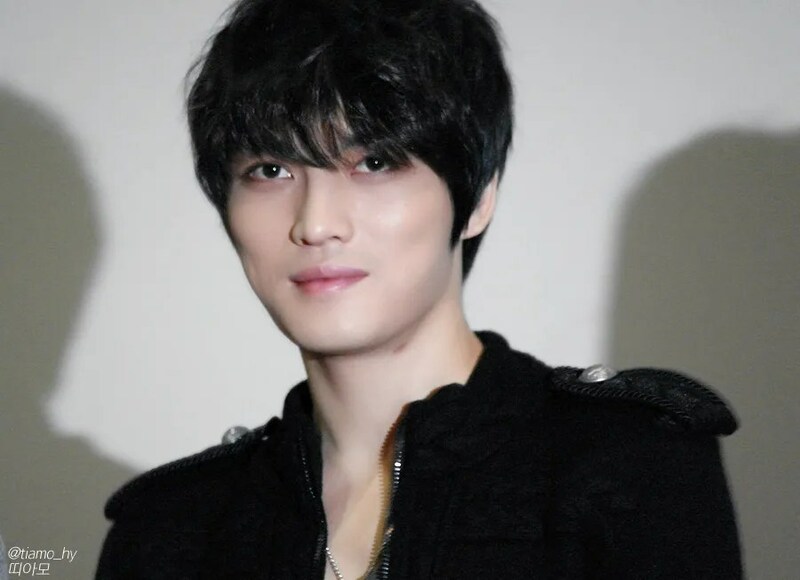 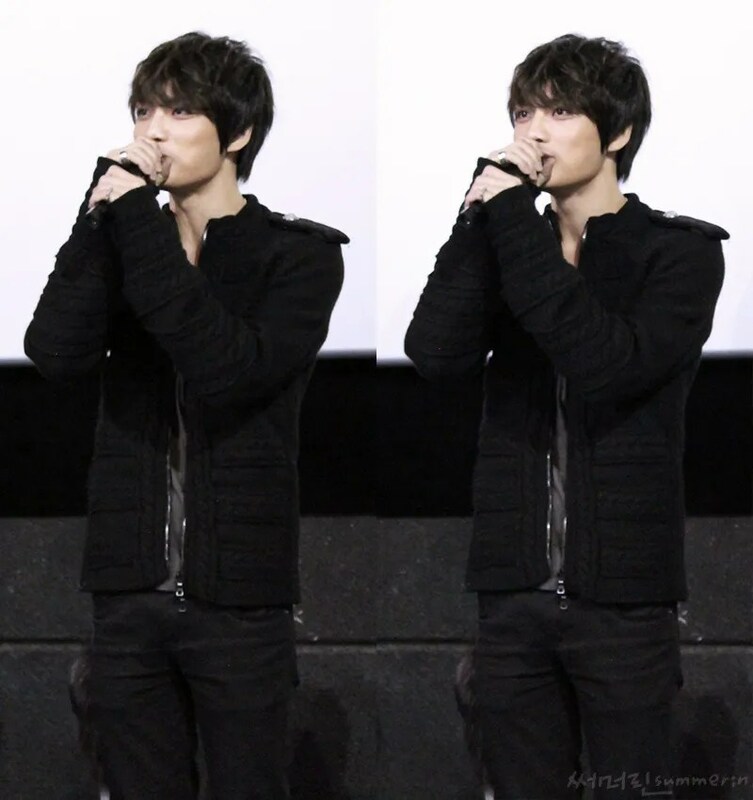 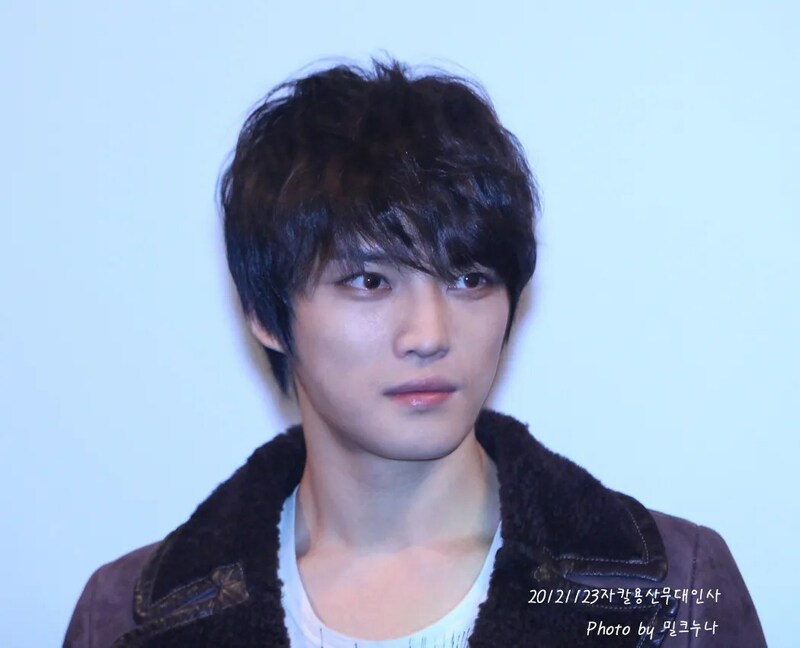 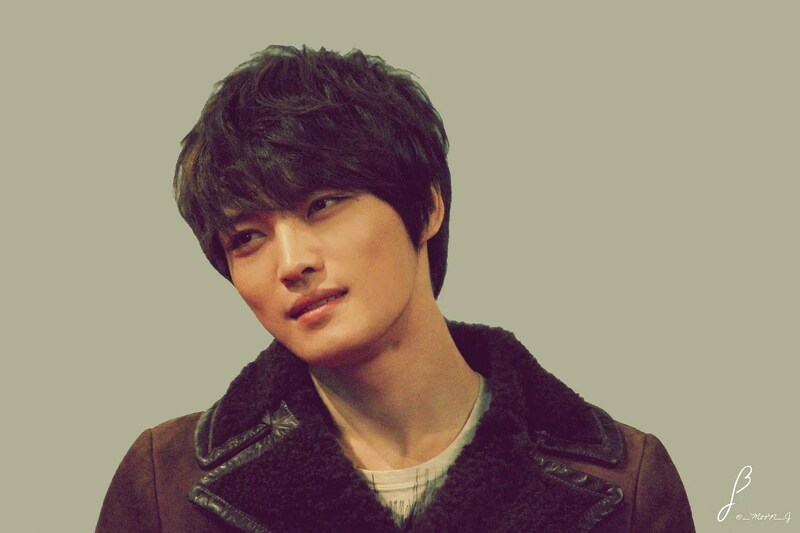 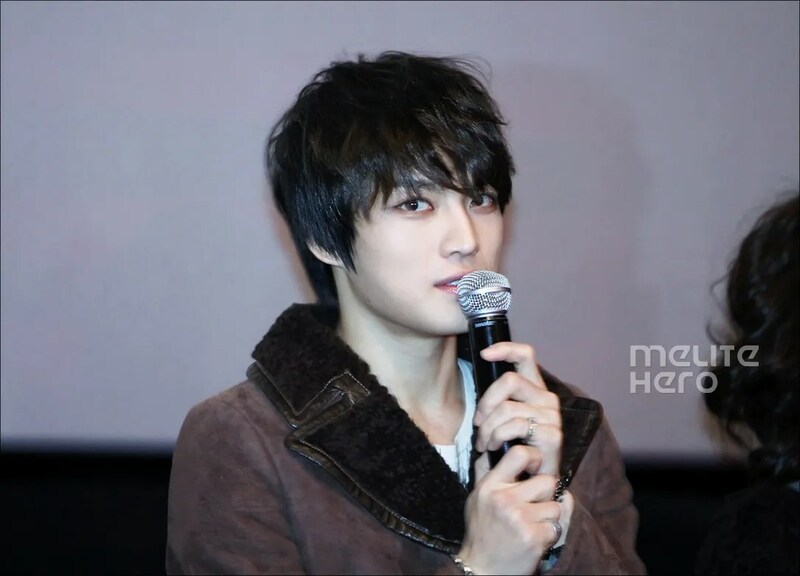 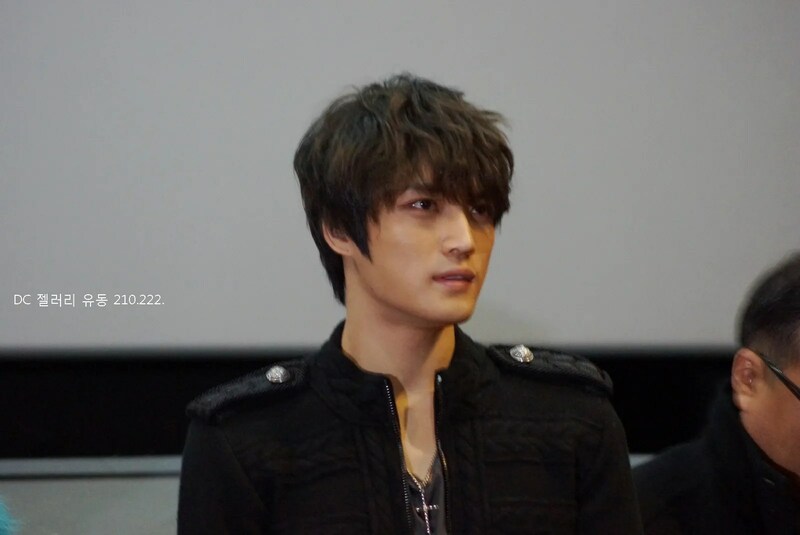 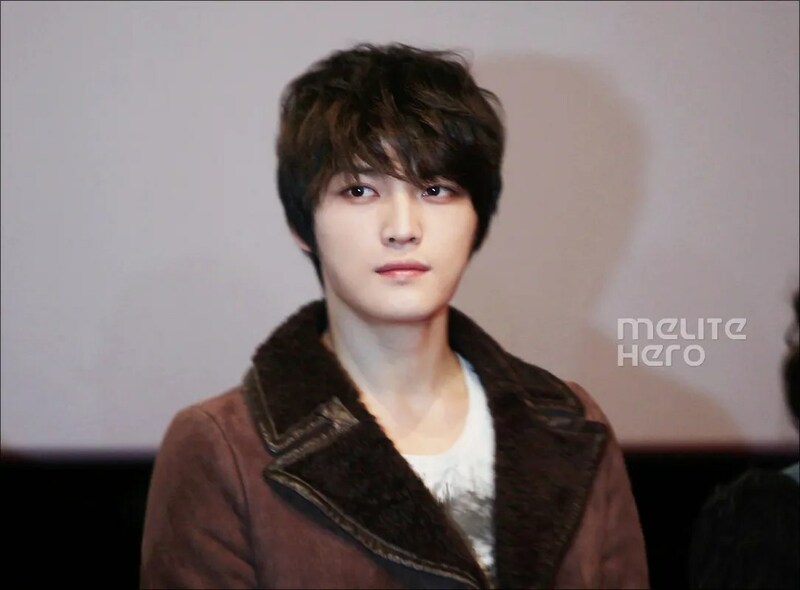 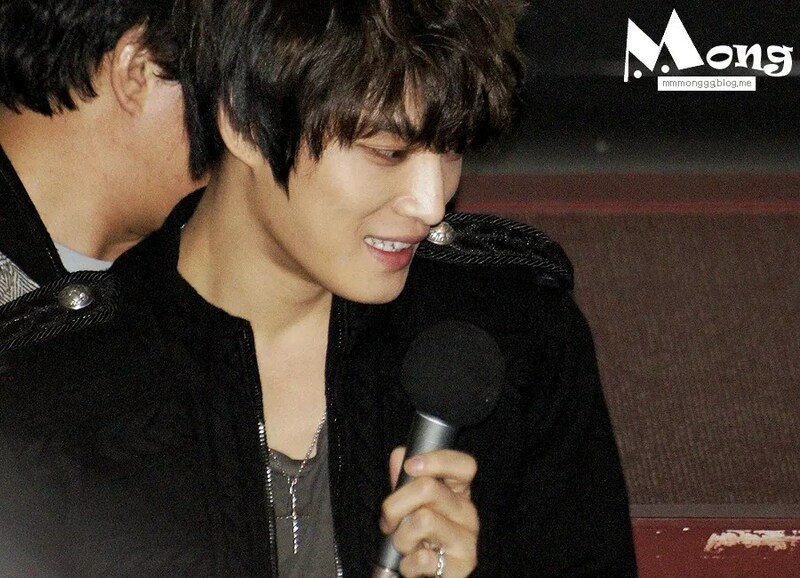 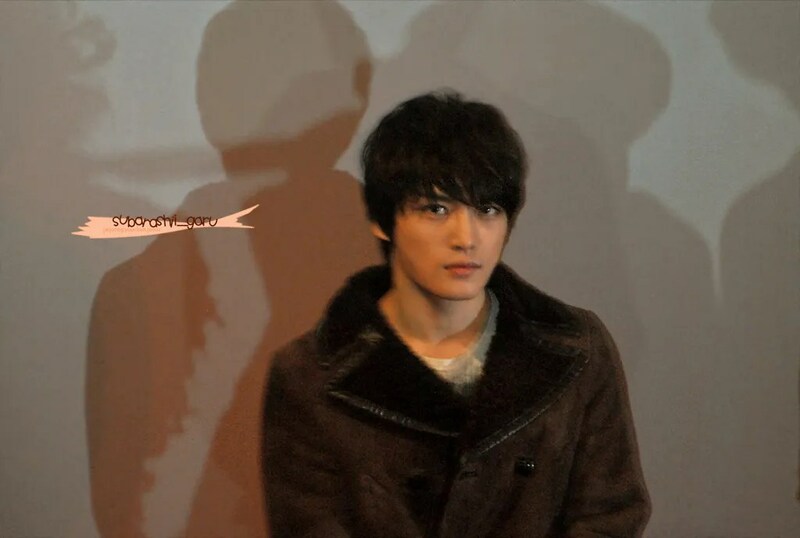 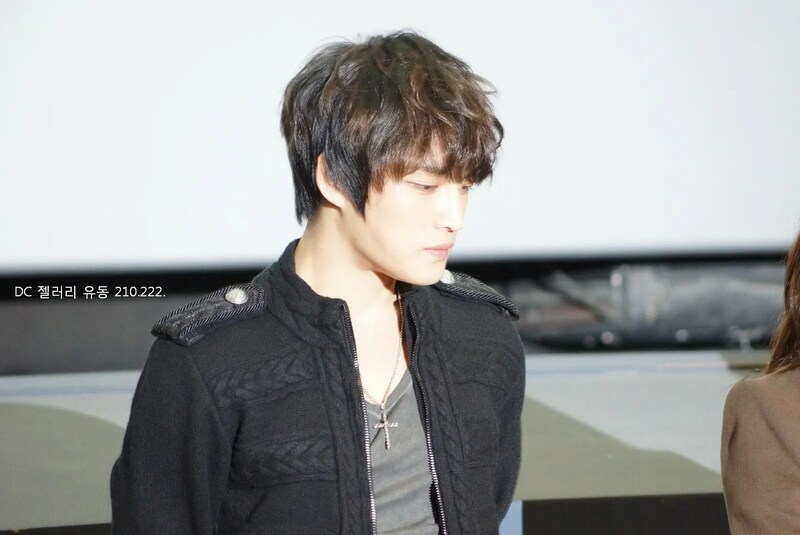 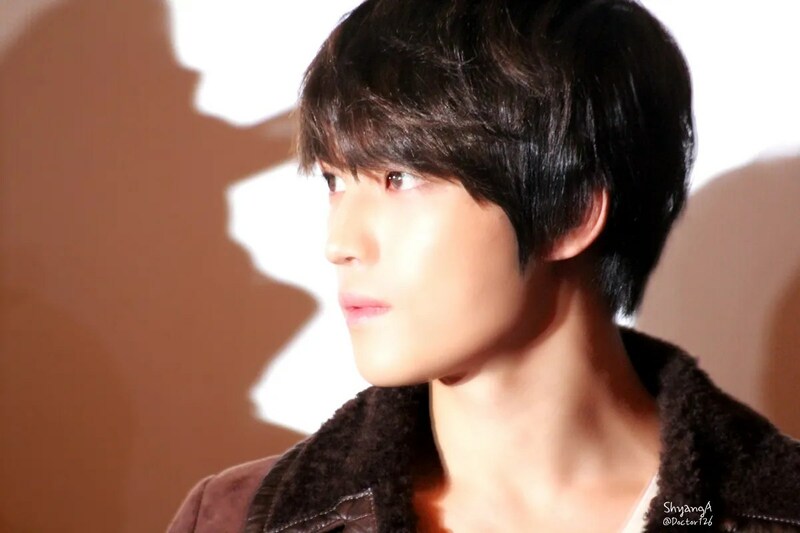 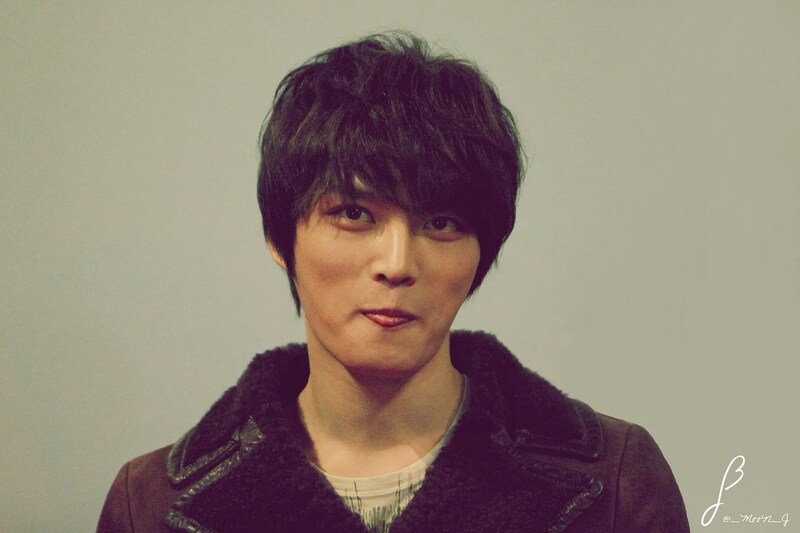 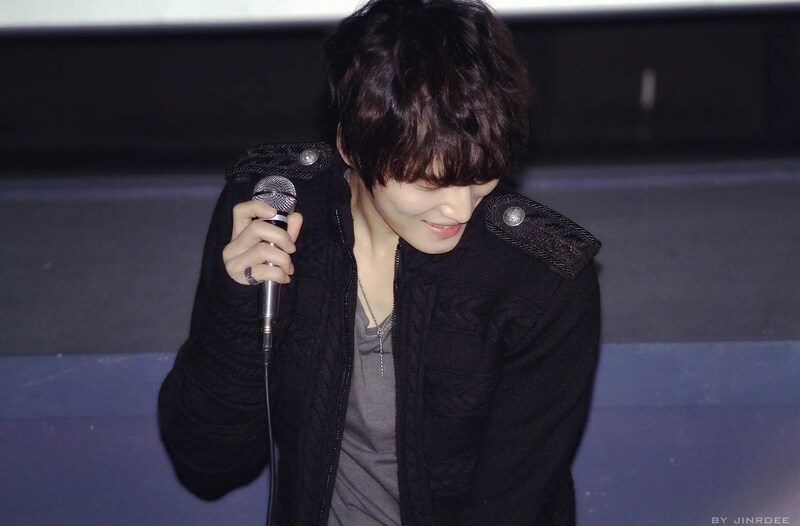 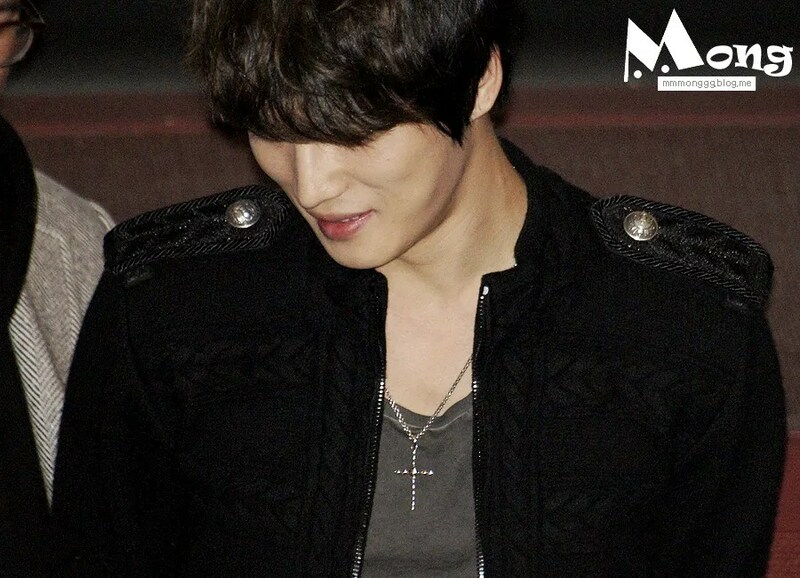 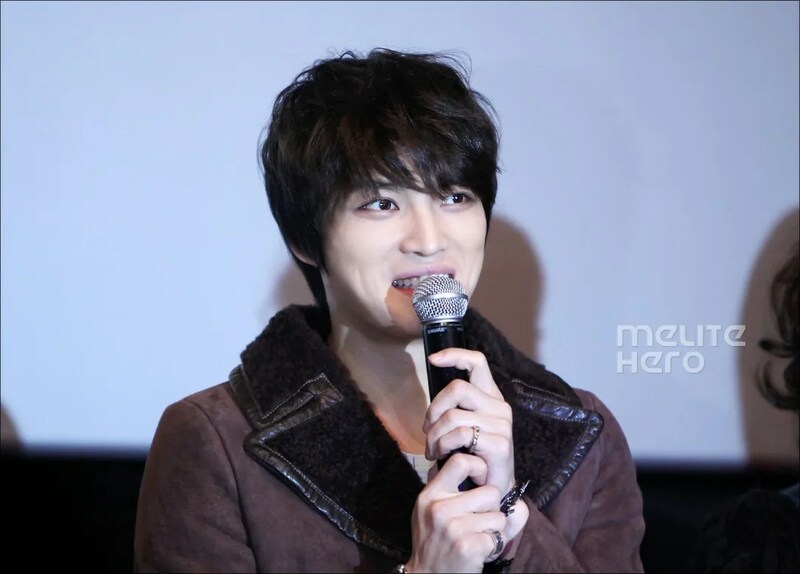 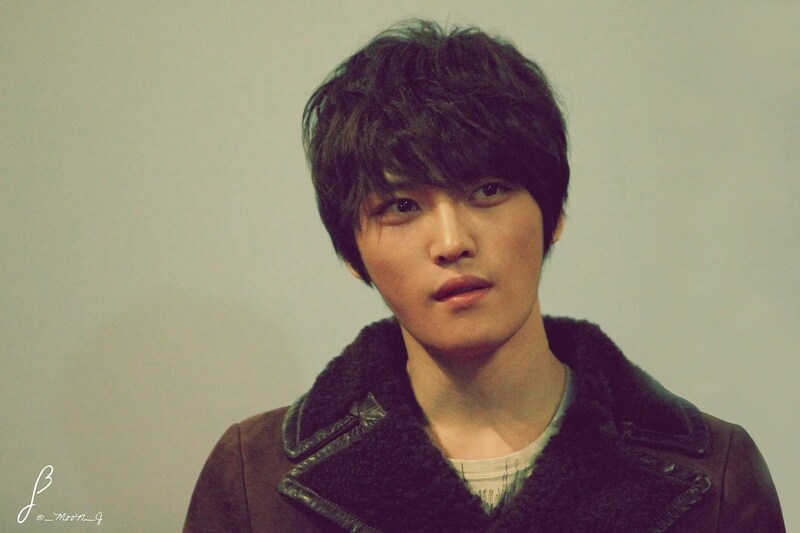 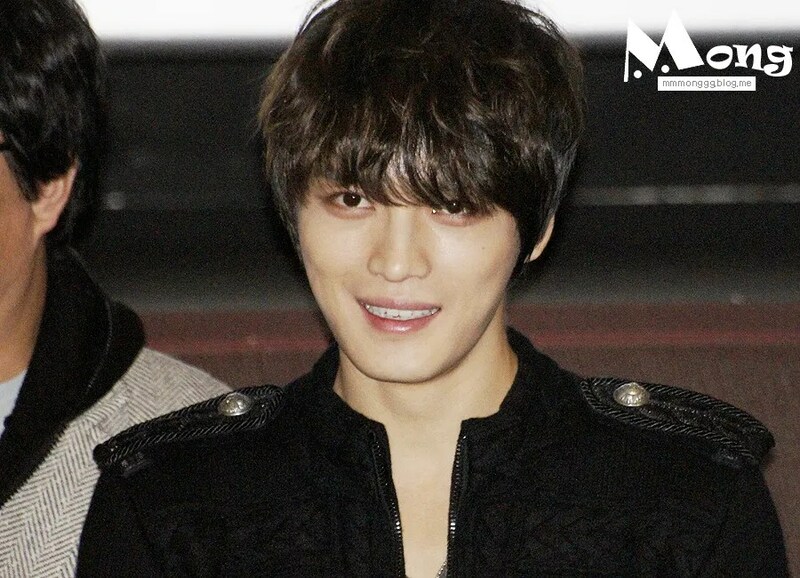 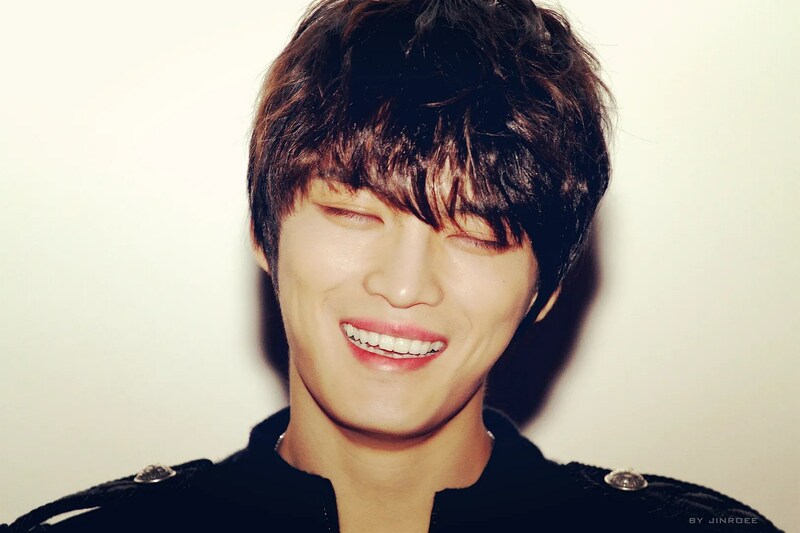 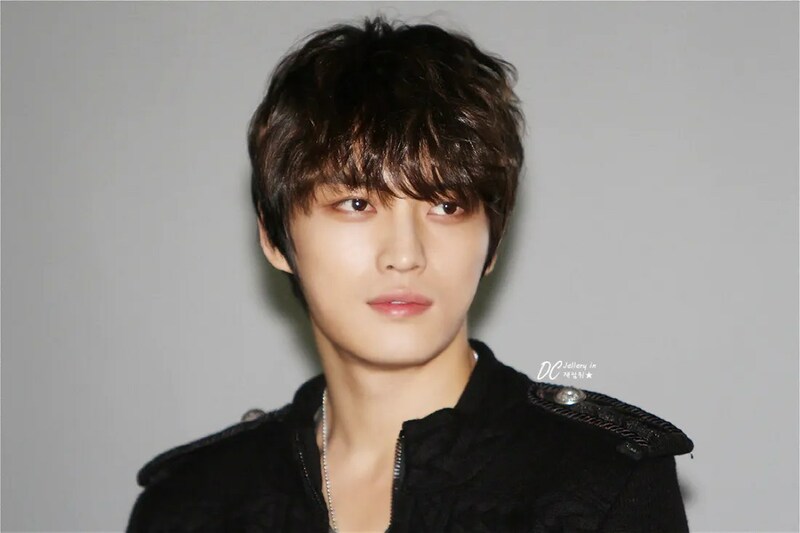 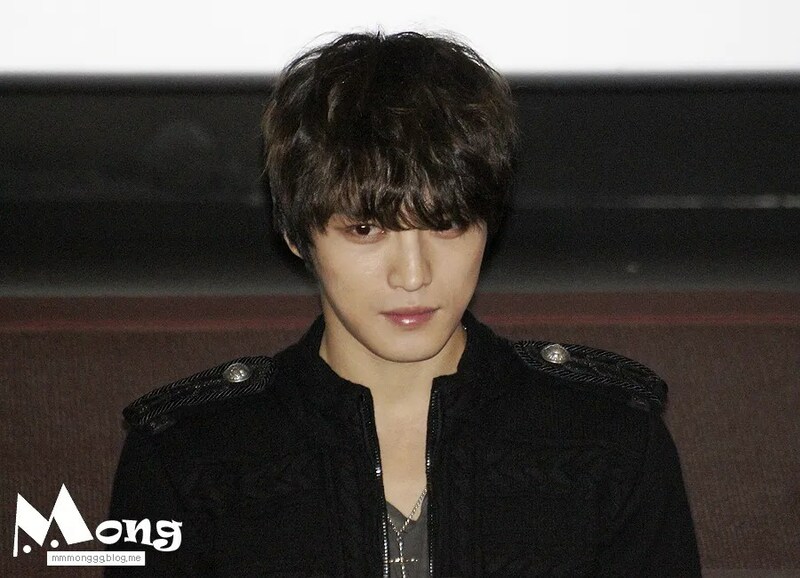 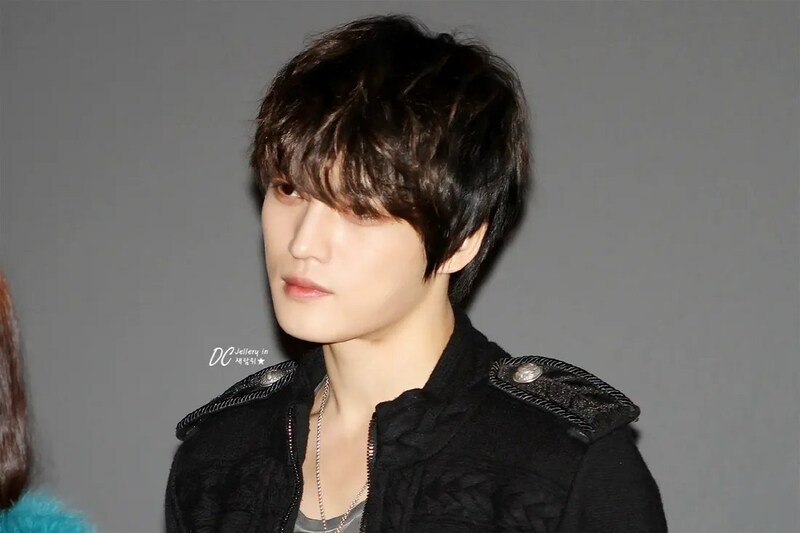 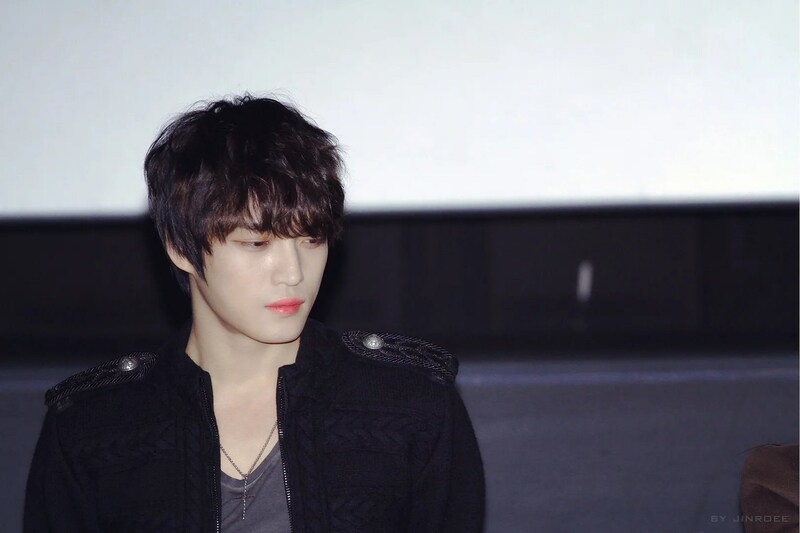 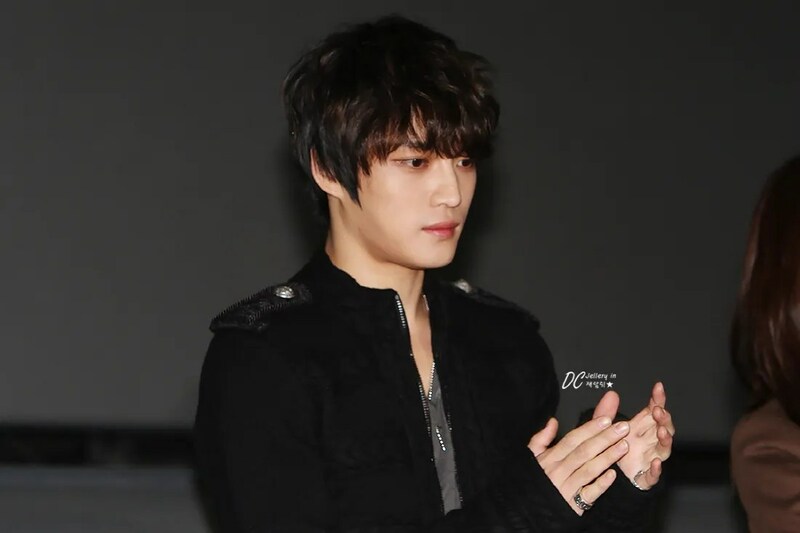 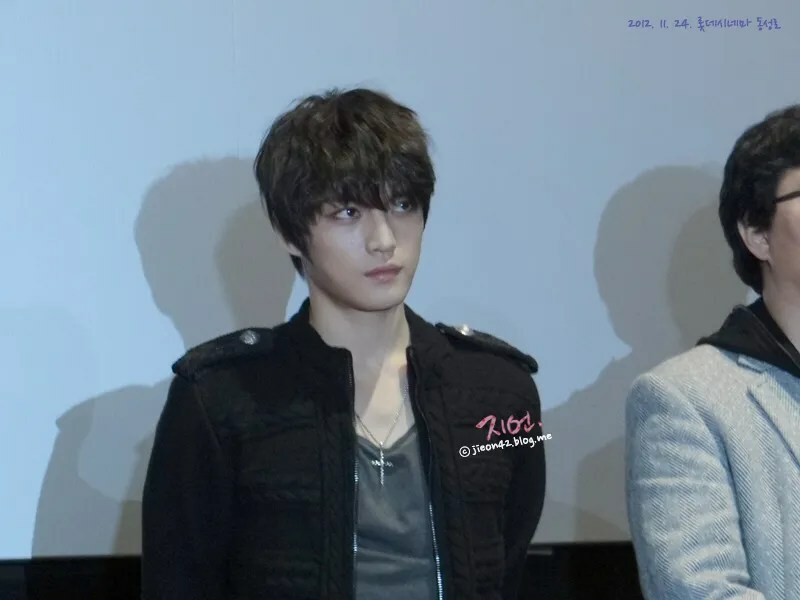 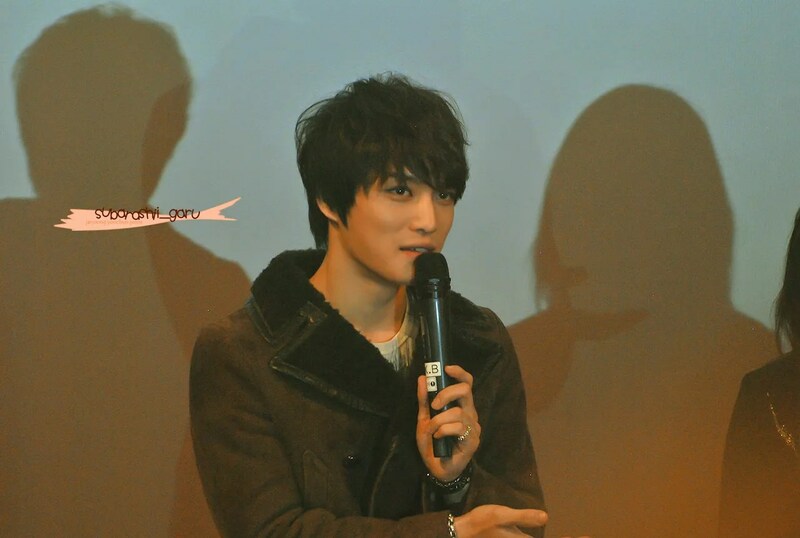 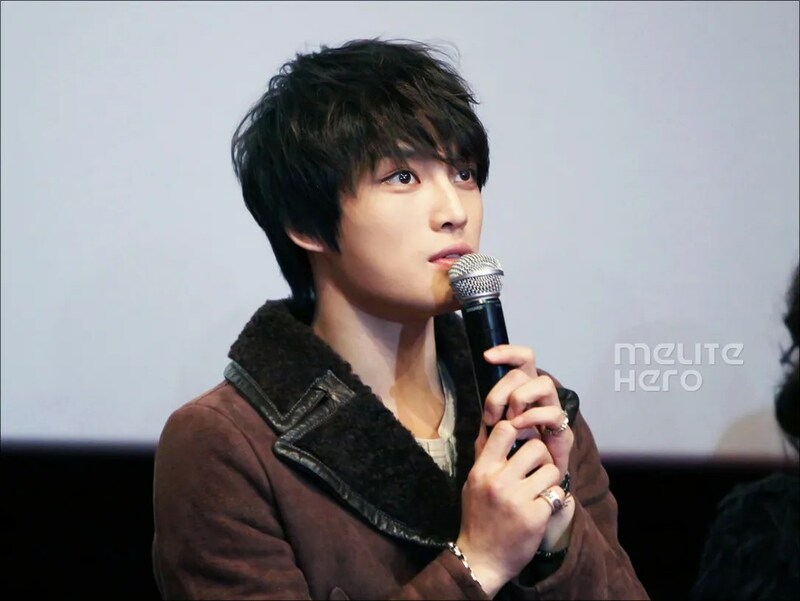 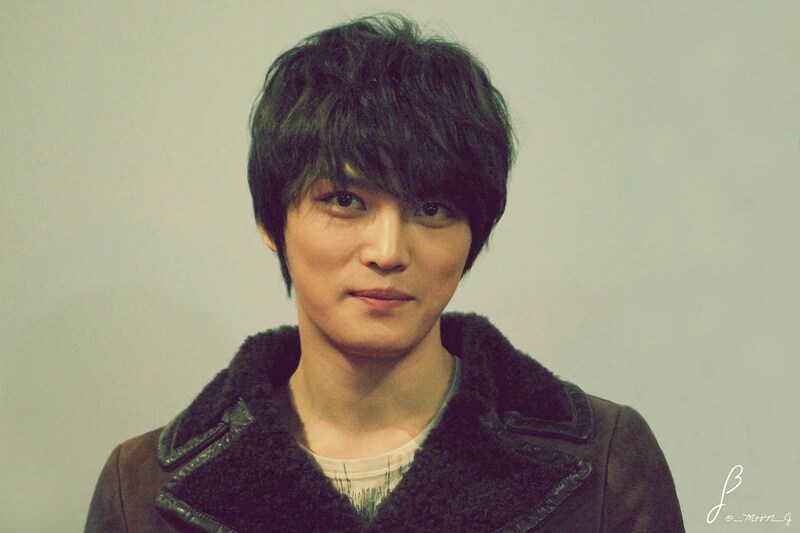 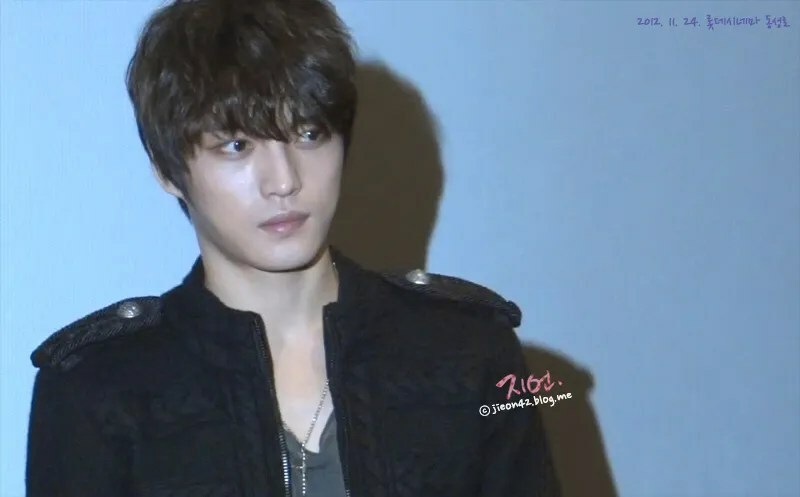 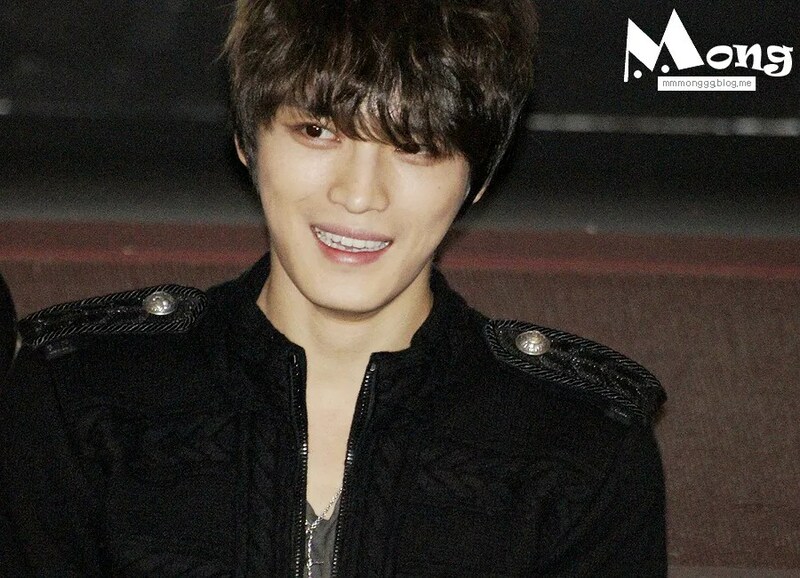 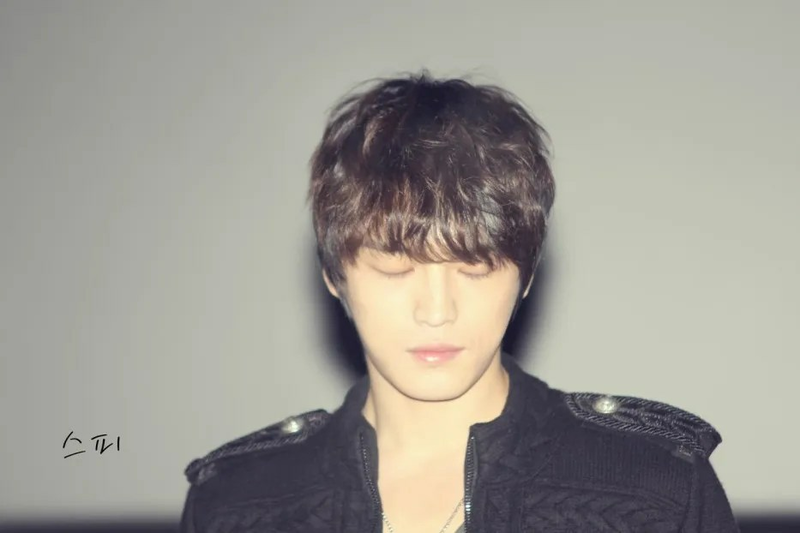 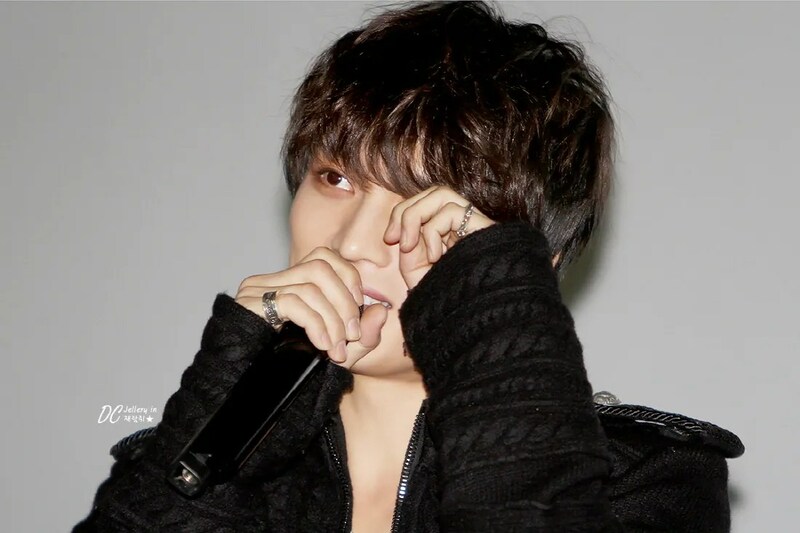 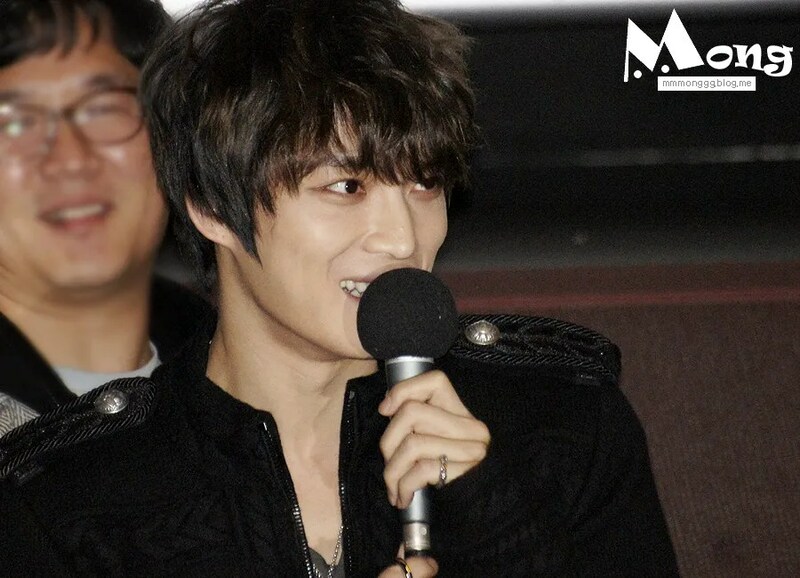 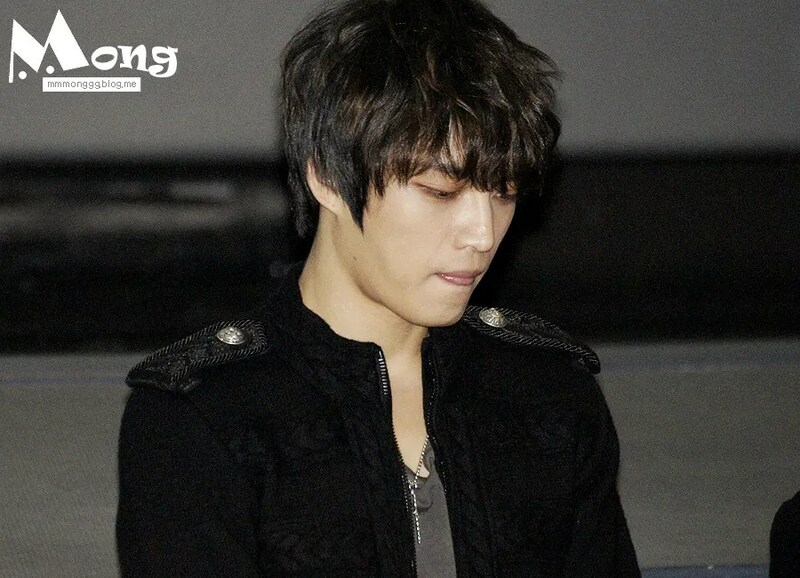 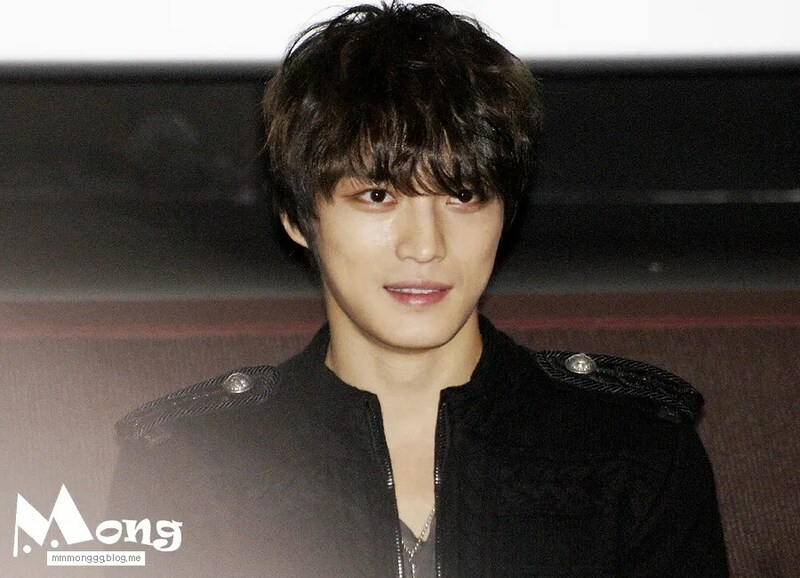 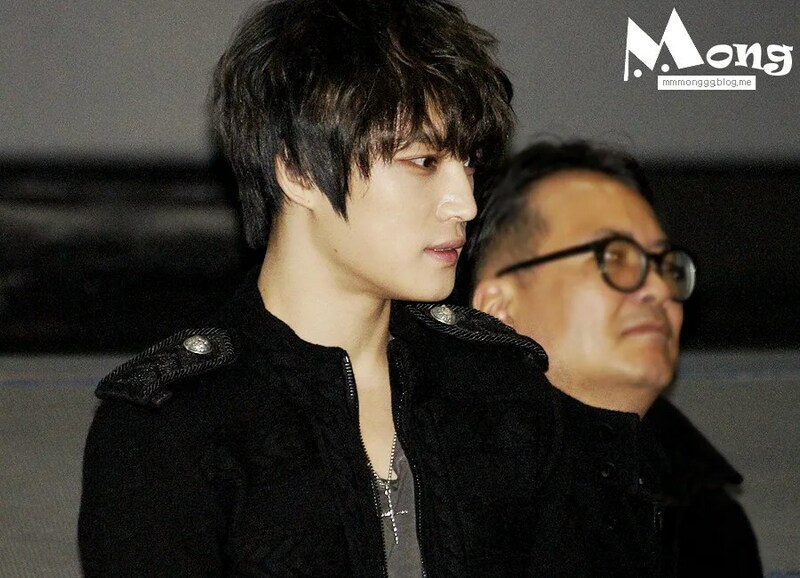 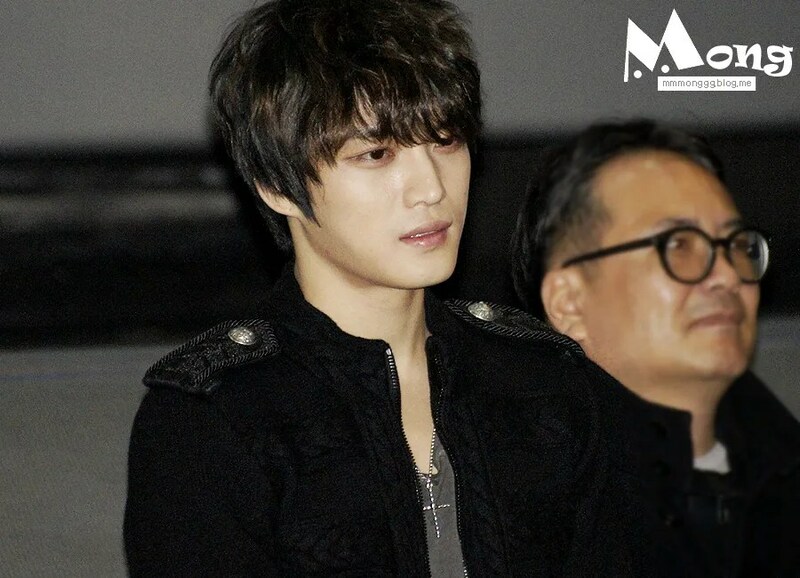 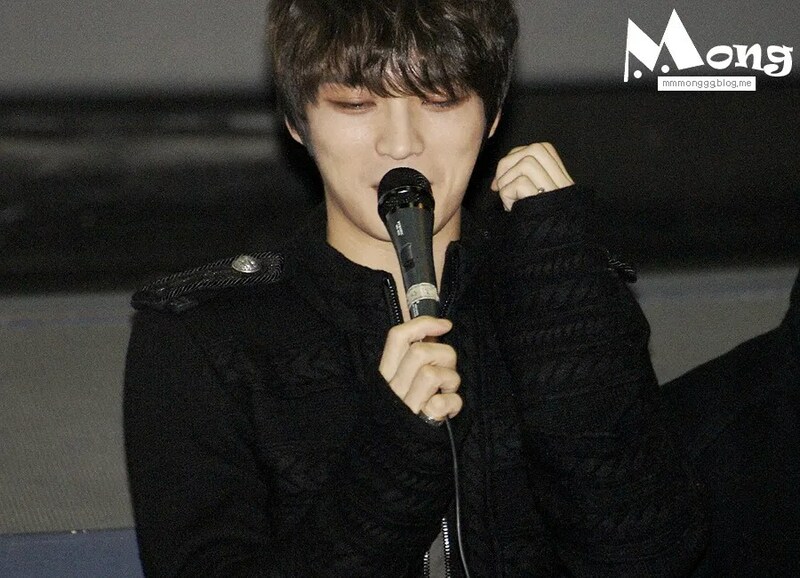 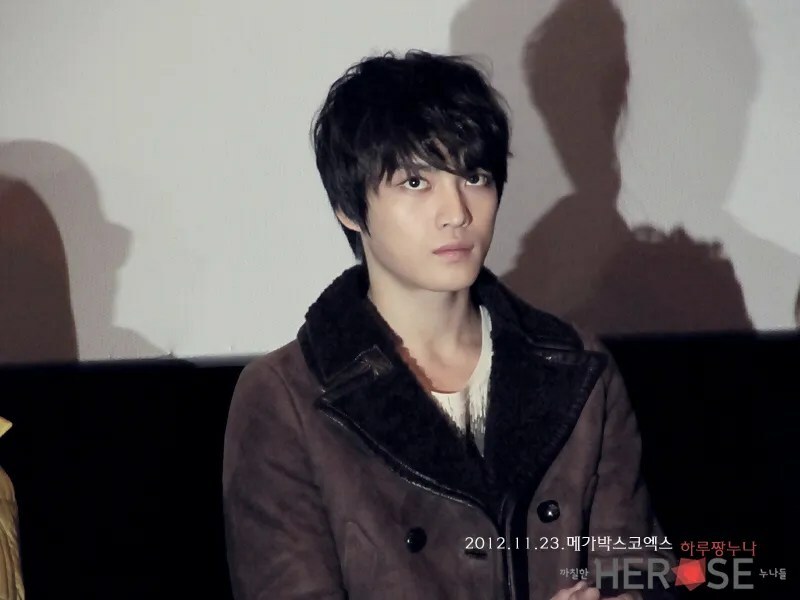 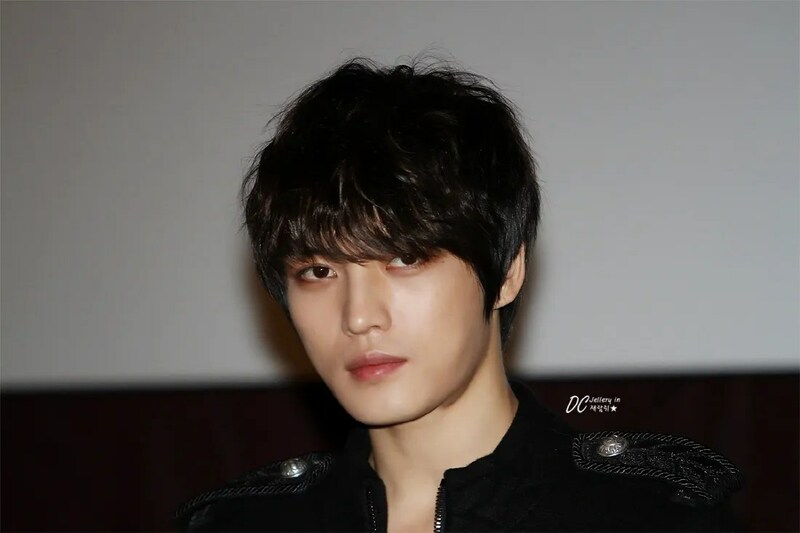 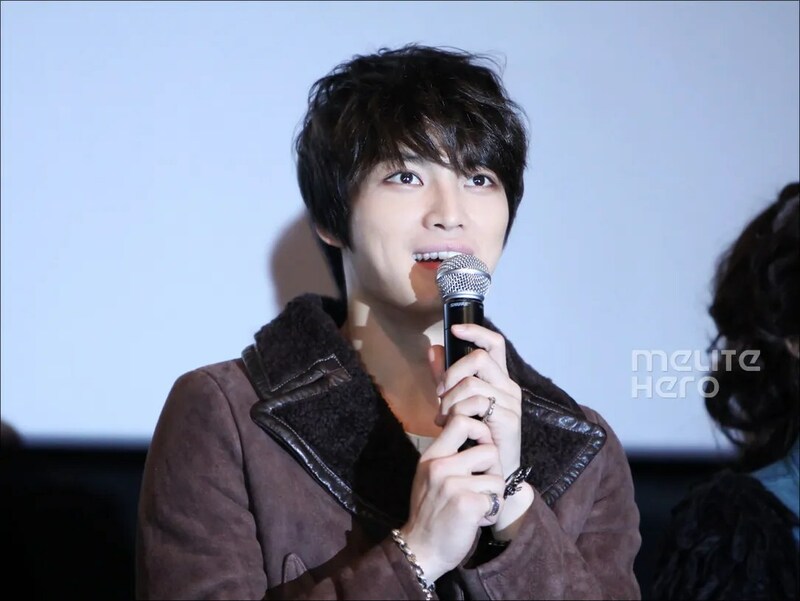 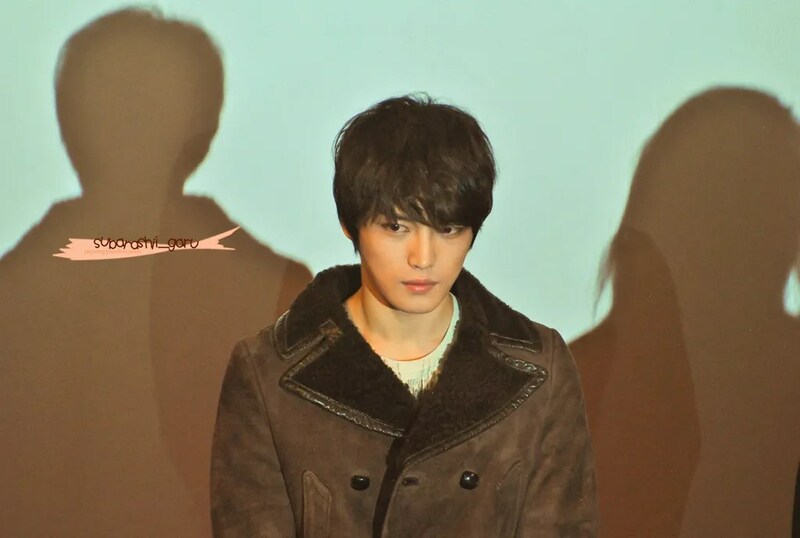 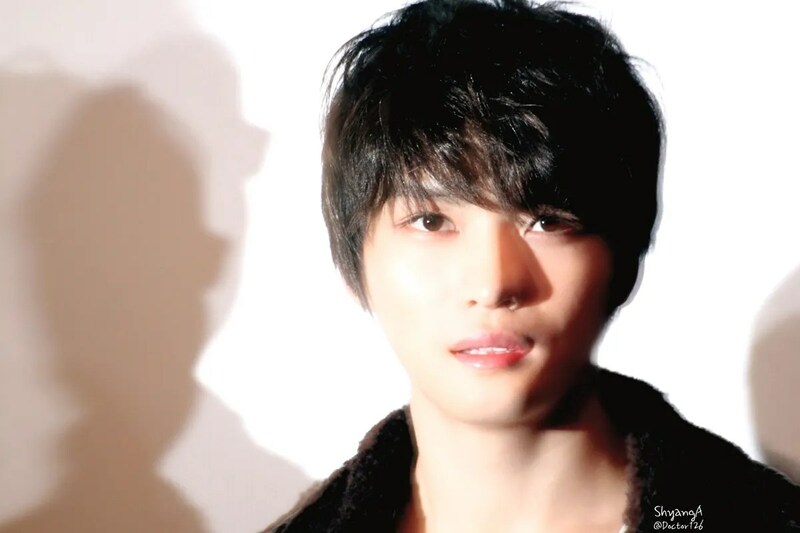 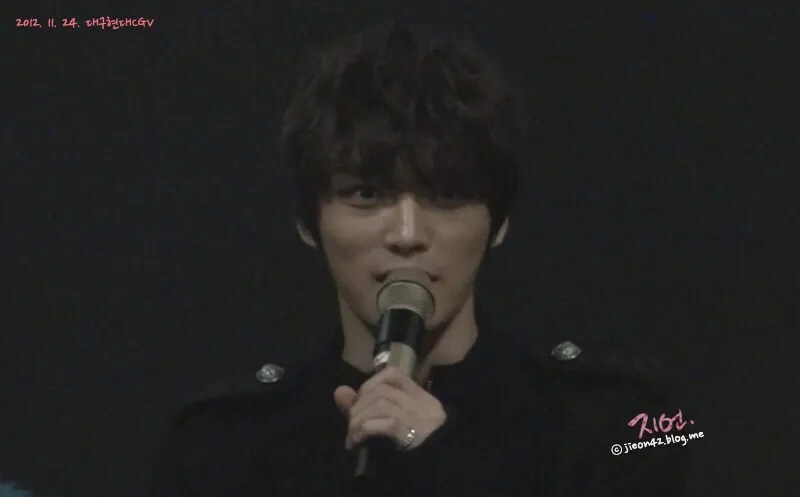 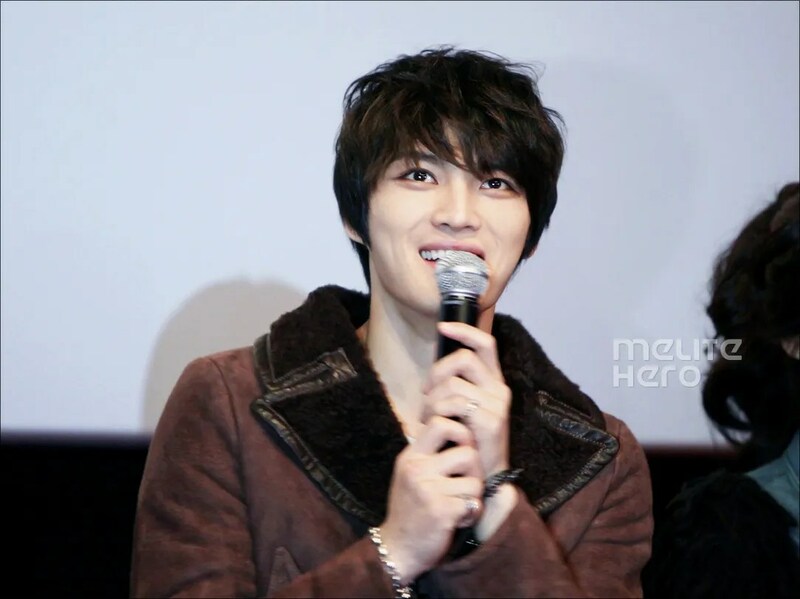 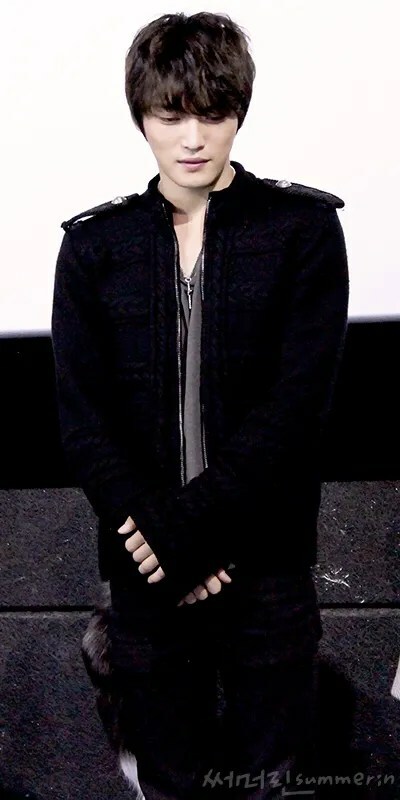 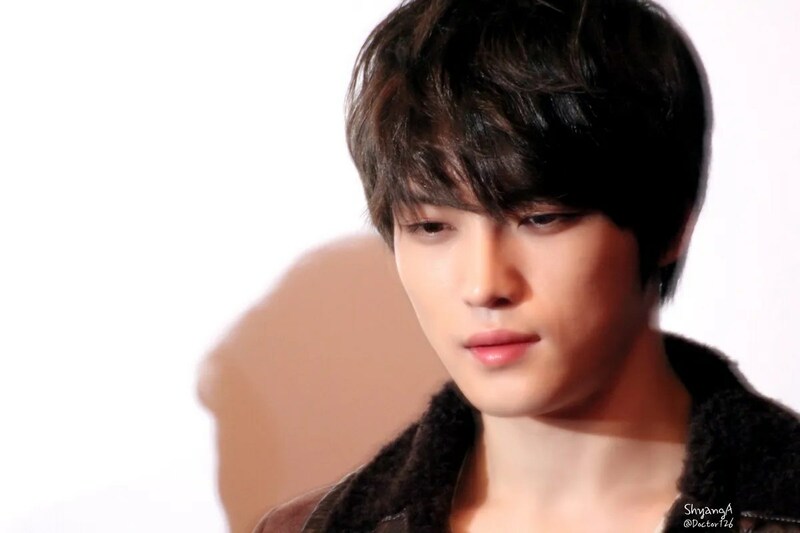 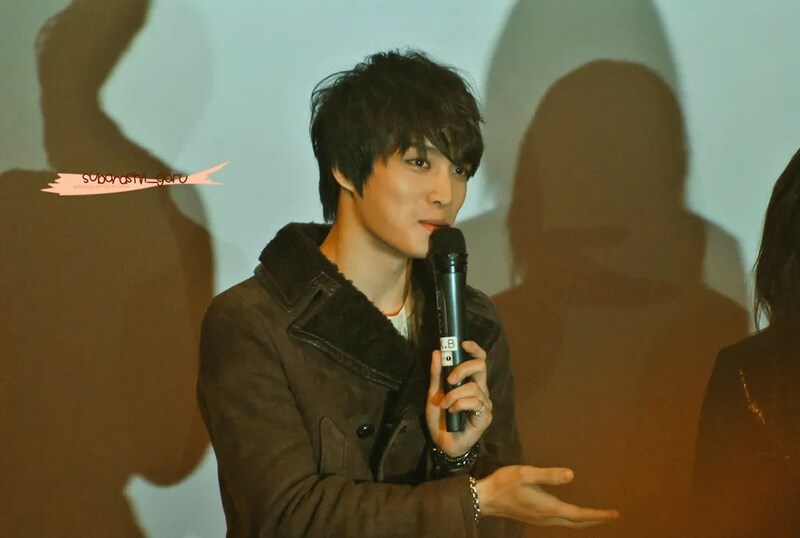 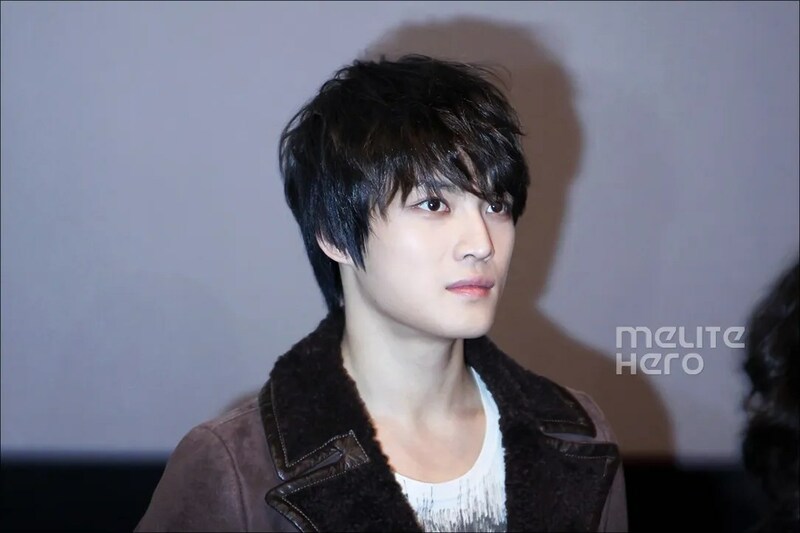 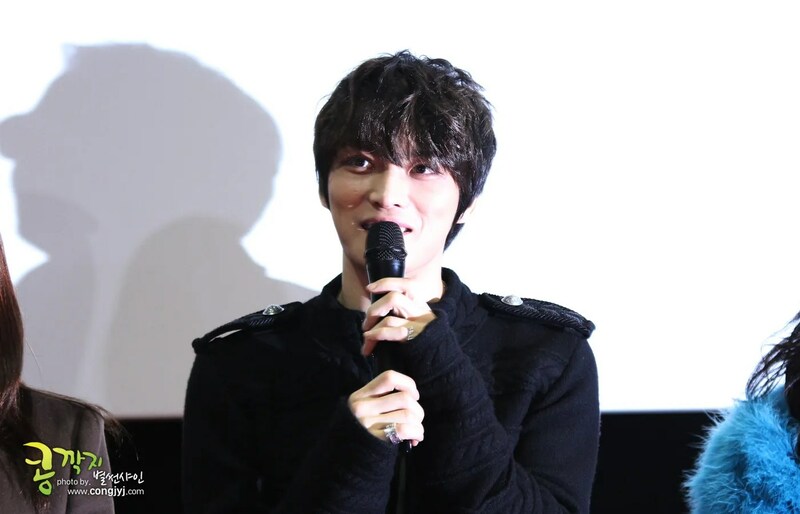 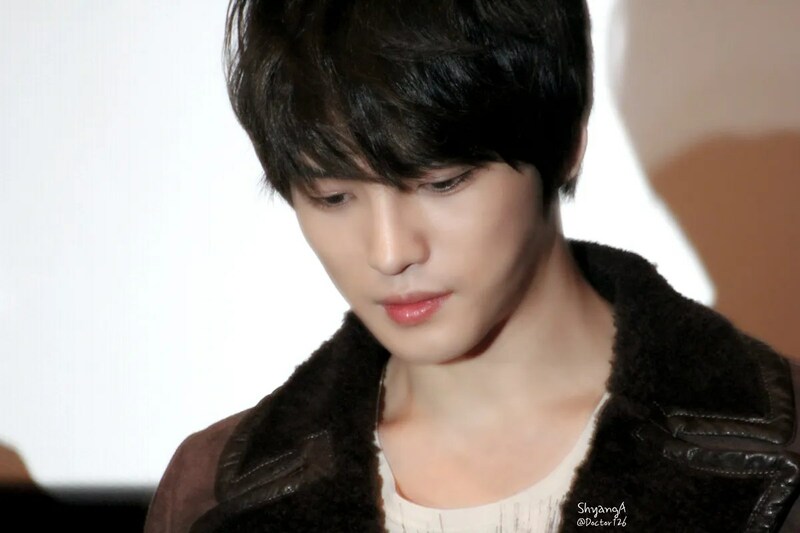 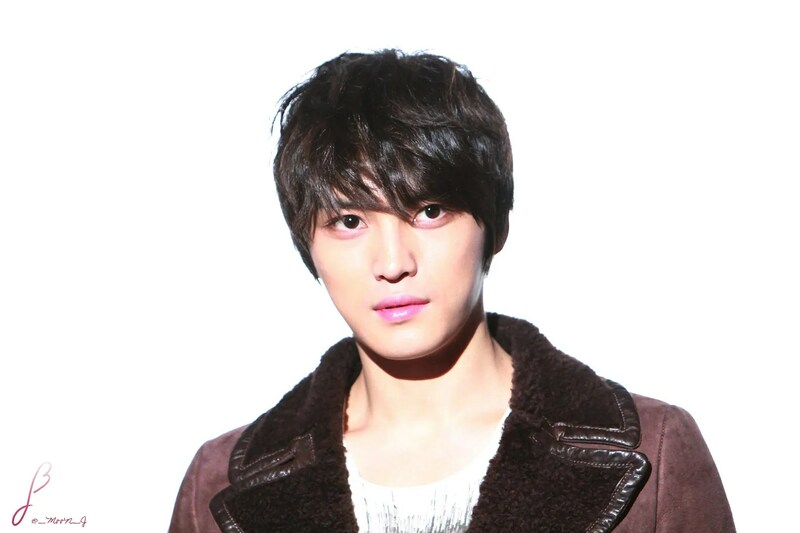 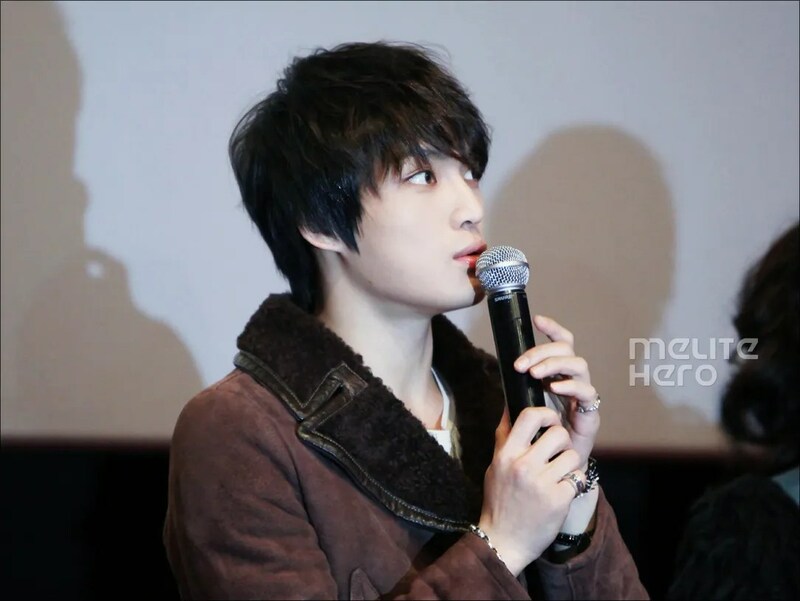 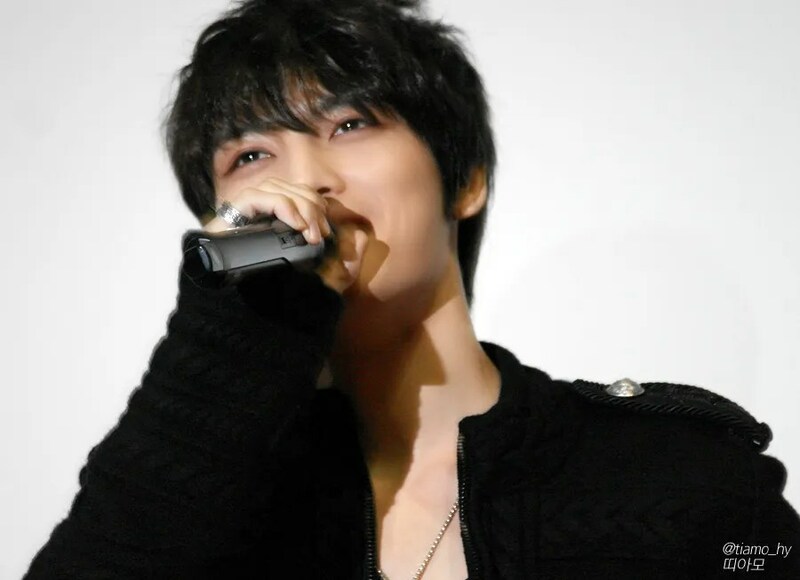 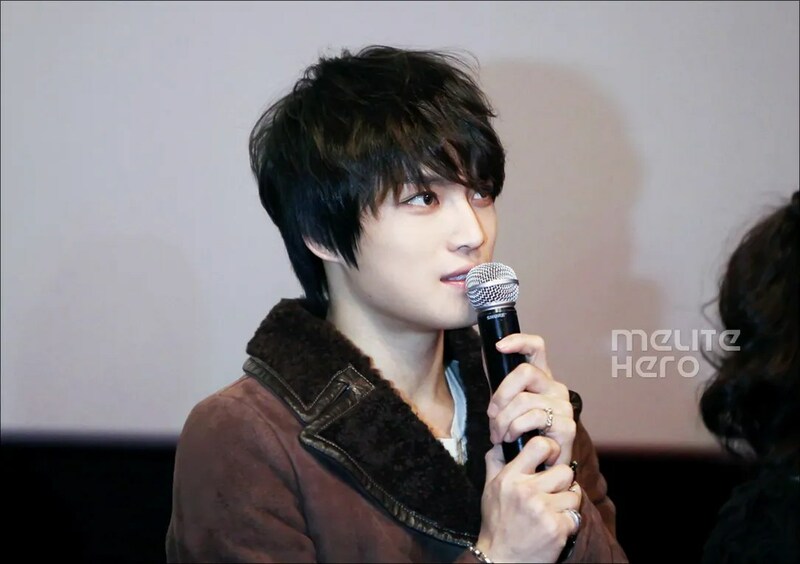 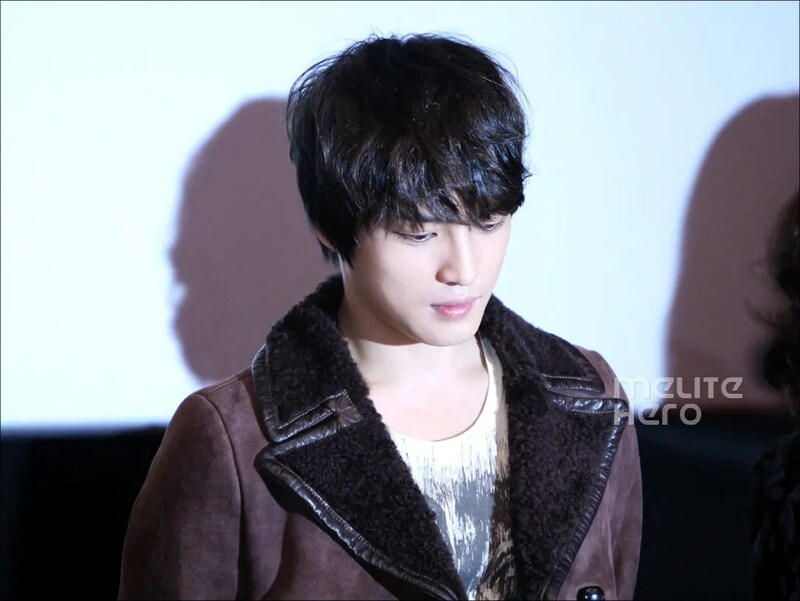 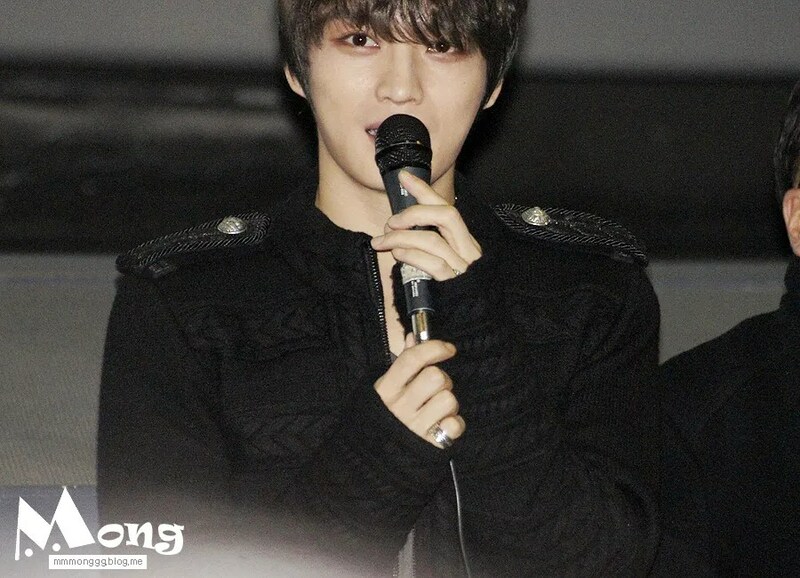 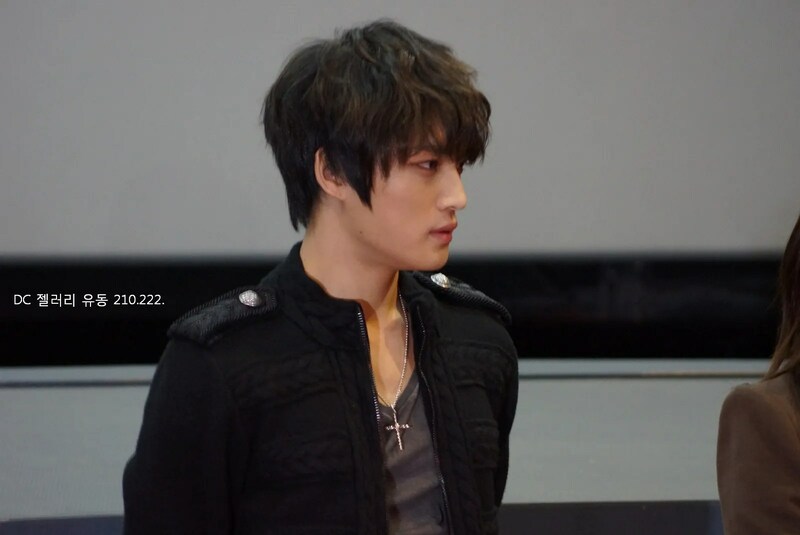 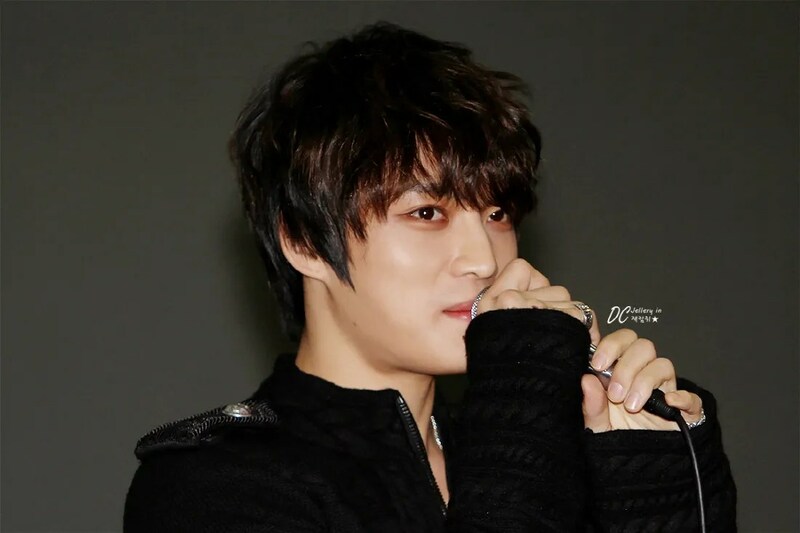 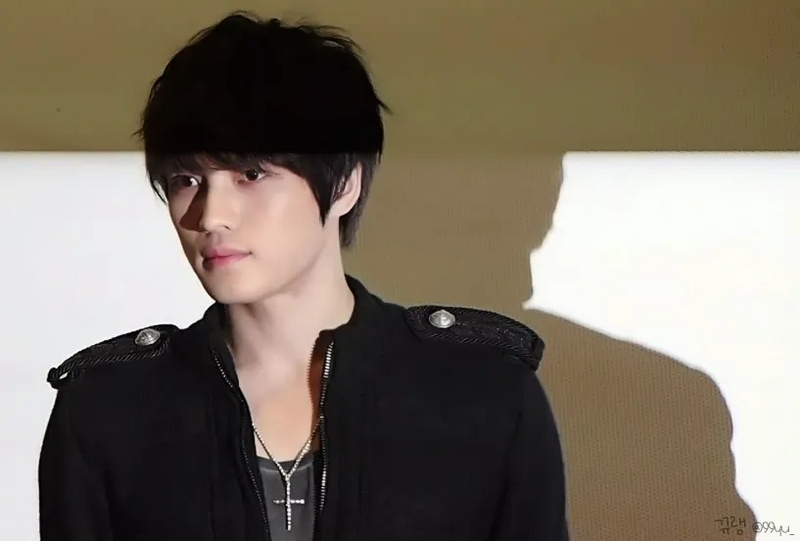 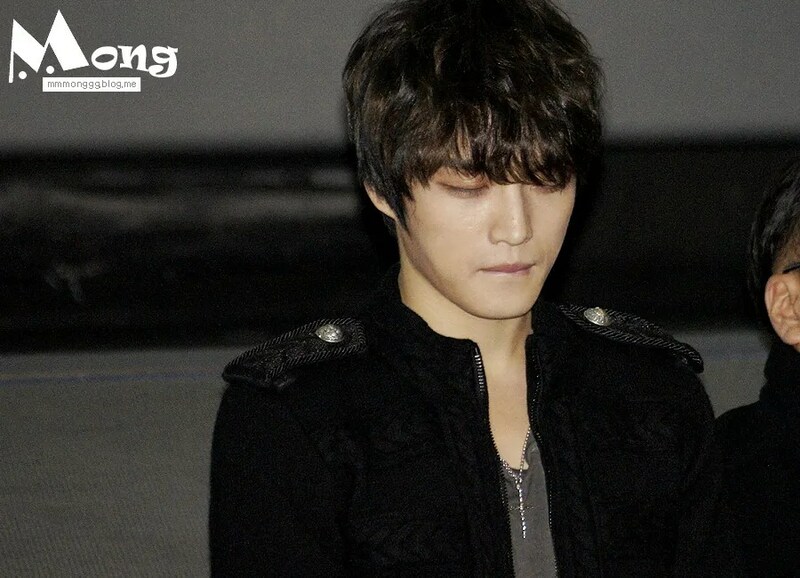 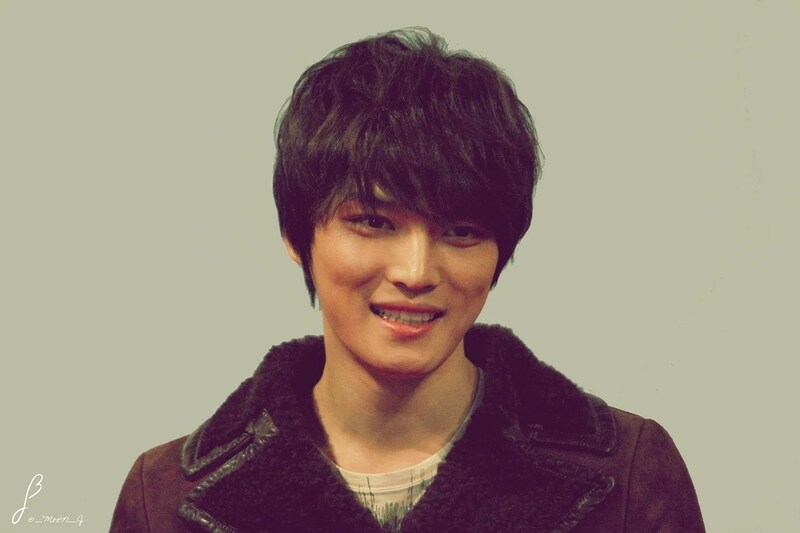 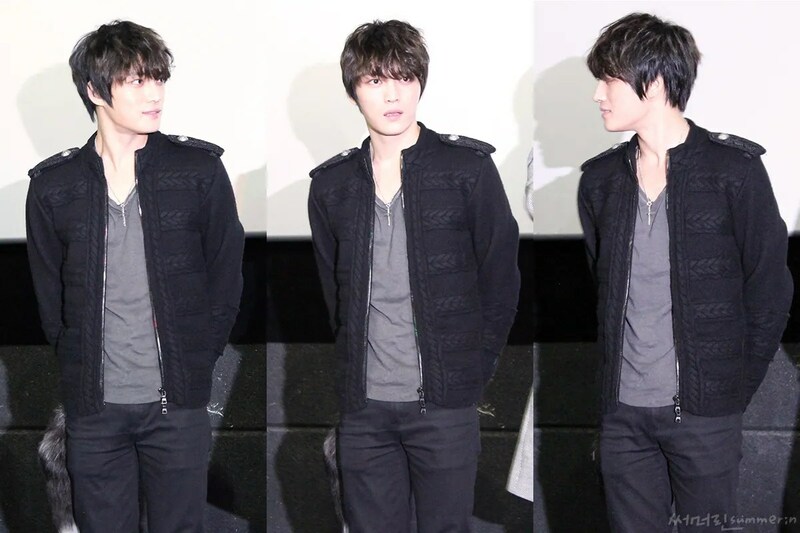 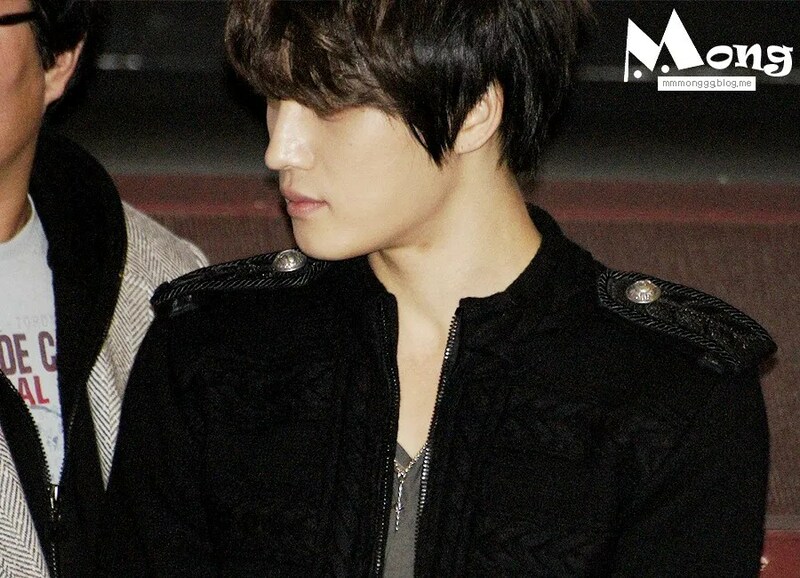 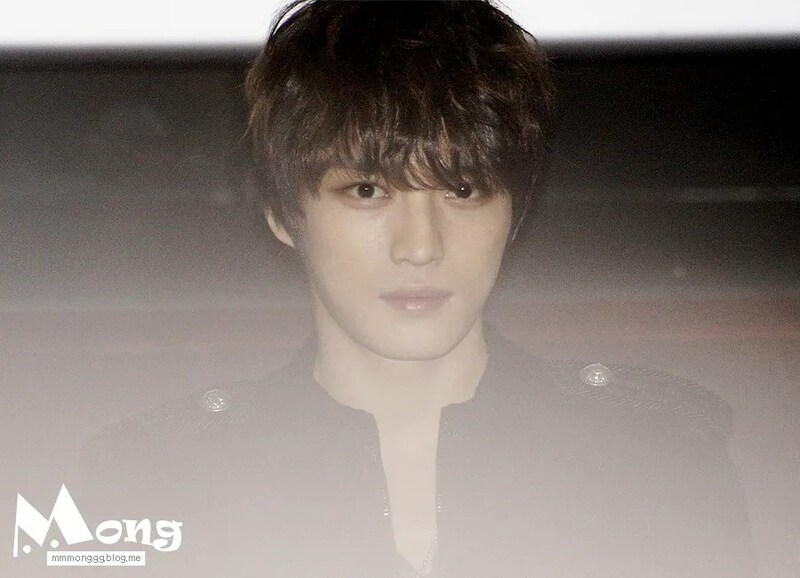 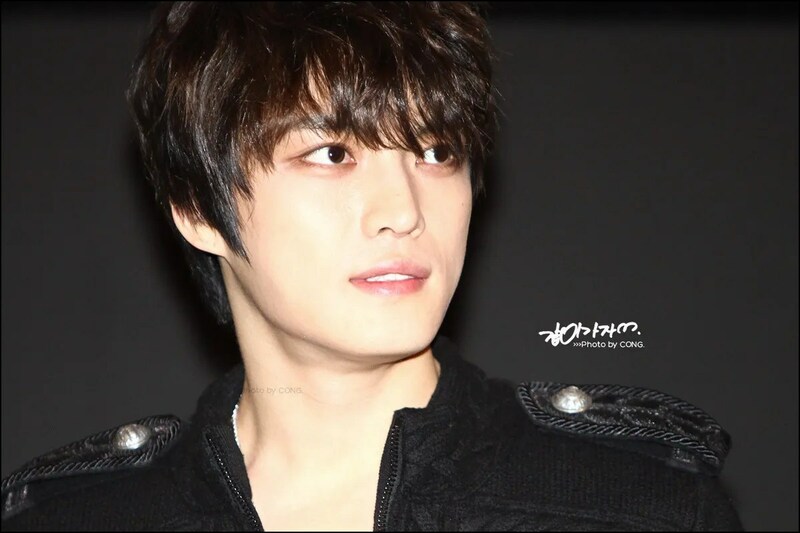 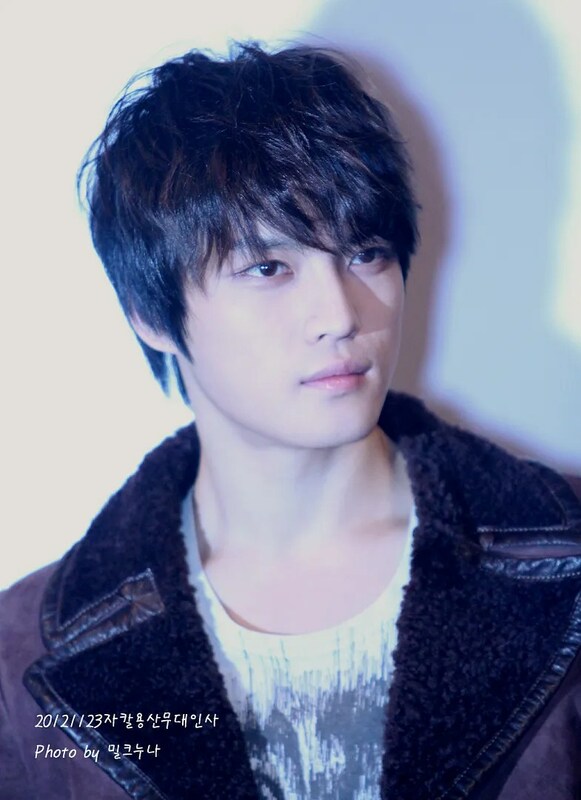 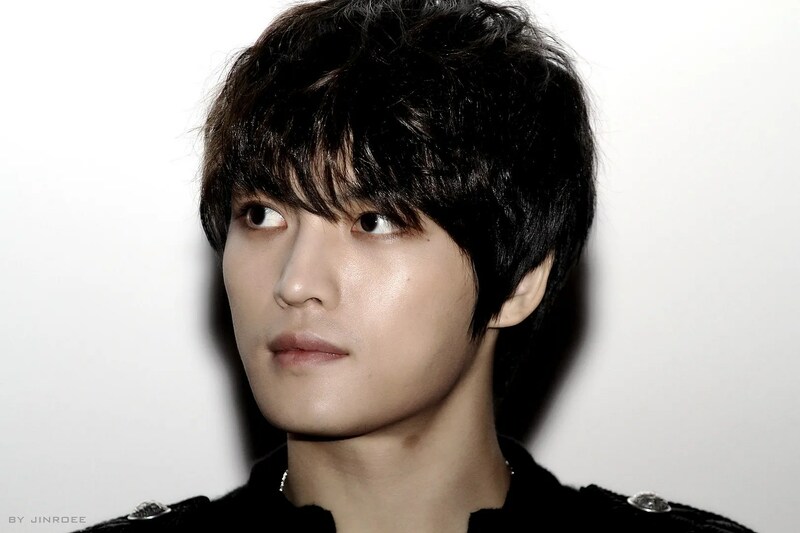 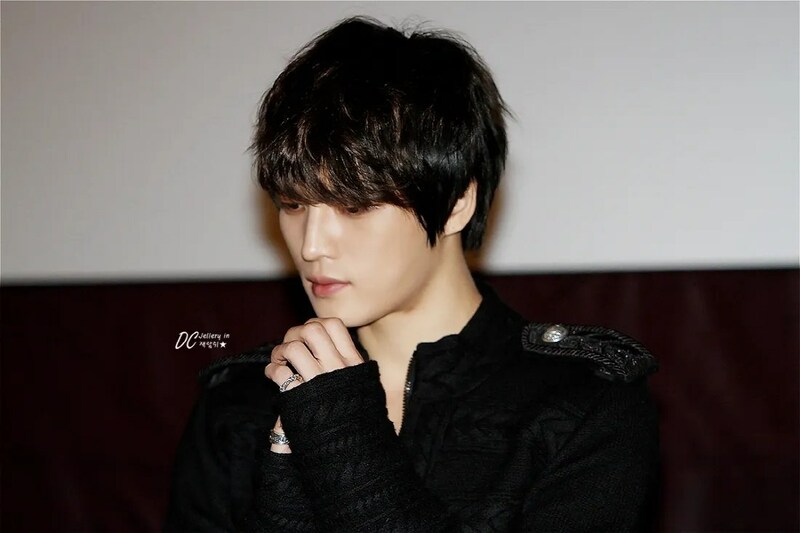 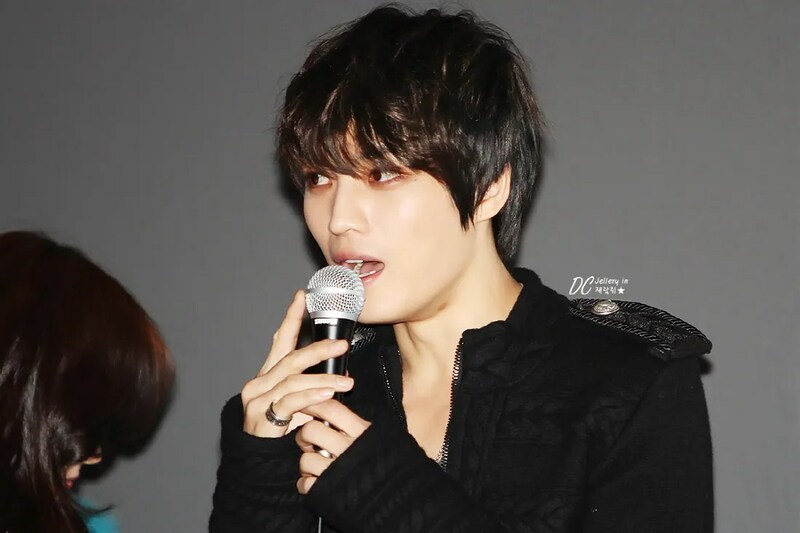 Jaejoong’s portrayal of flower boy superstar Choi Hyun received great recognition and love from the moviegoers. 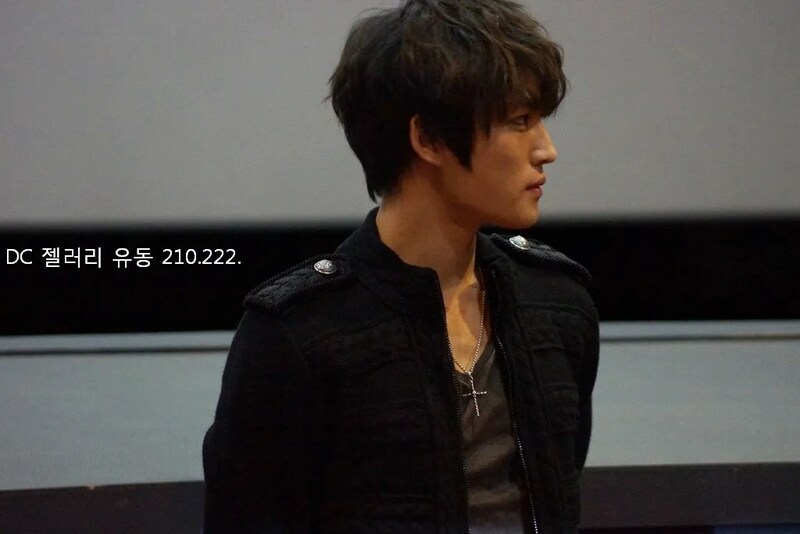 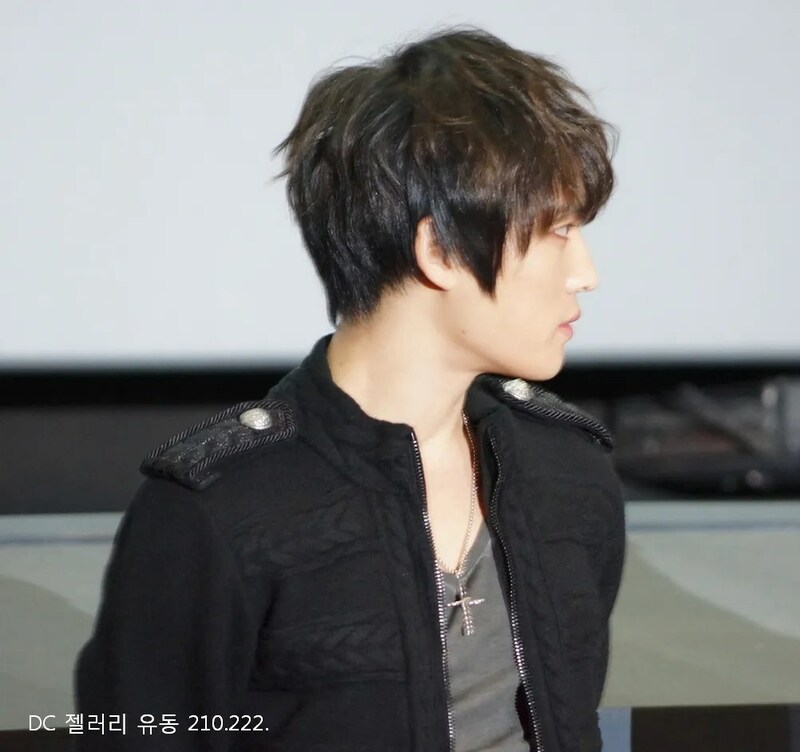 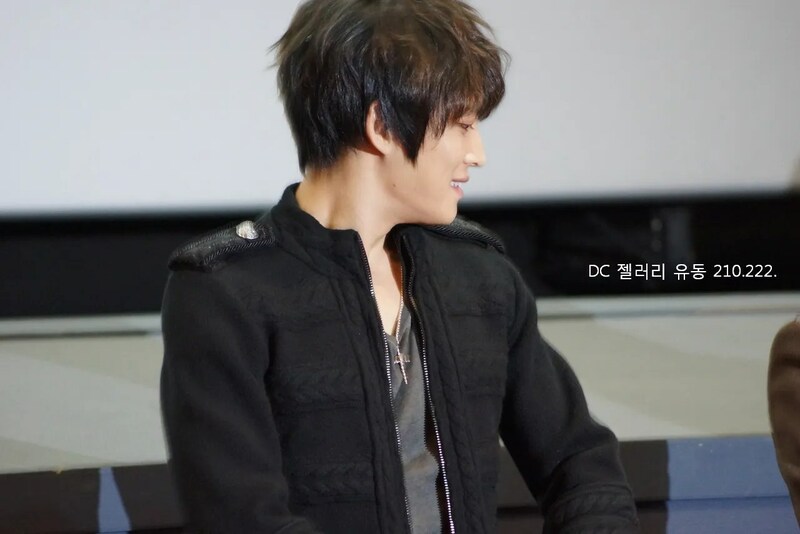 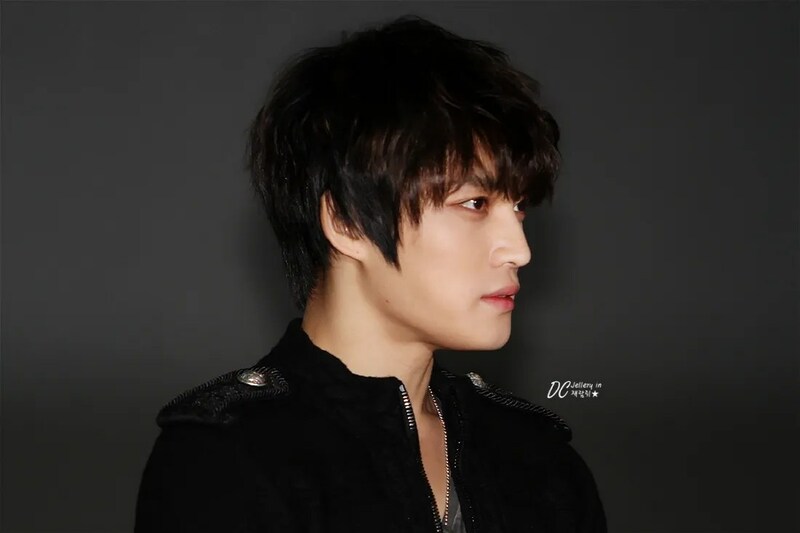 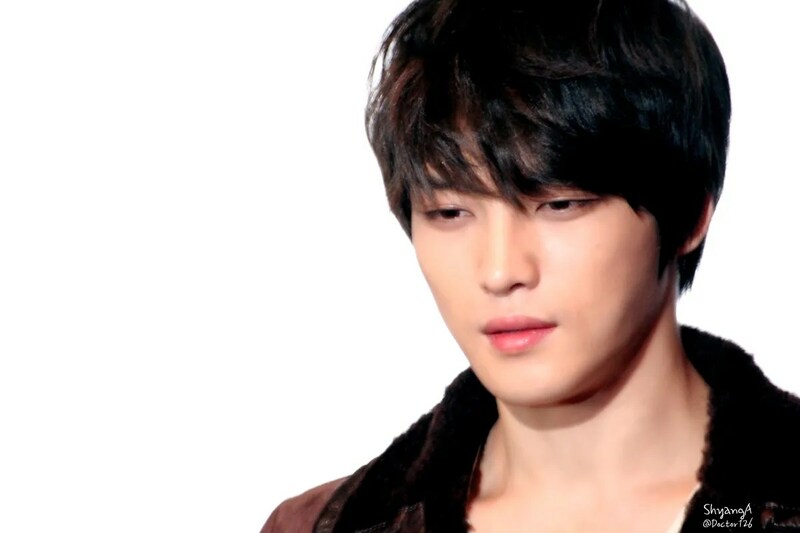 In the film, Kim Jaejoong had perfectly taken on the role of a narcissistic and handsome superstar. 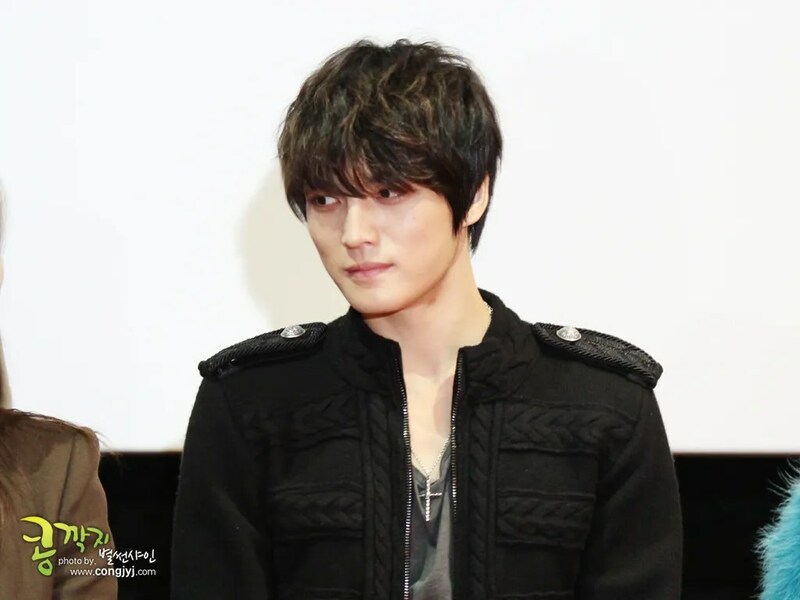 Compared to his previous roles, Kim Jaejoong is more at ease shaping/crafting the character Choi Hyun, thus adding liveliness throughout the movie. 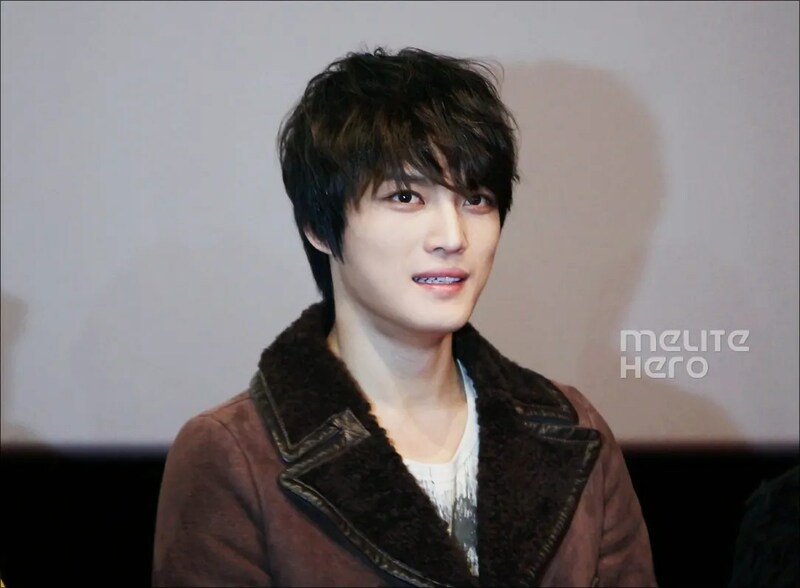 Additionally, in the film he discarded his “glorious” image, revealing his talent and potential as an actor. 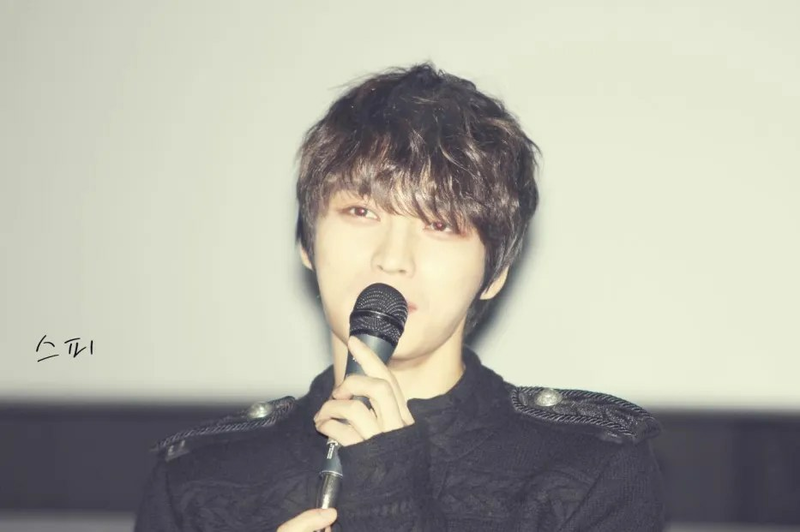 As a newbie in film and television, he has already tried out various genres such as youthful romantic drama, historical drama, comedy film etc., and is continuously exploring his own performance style. 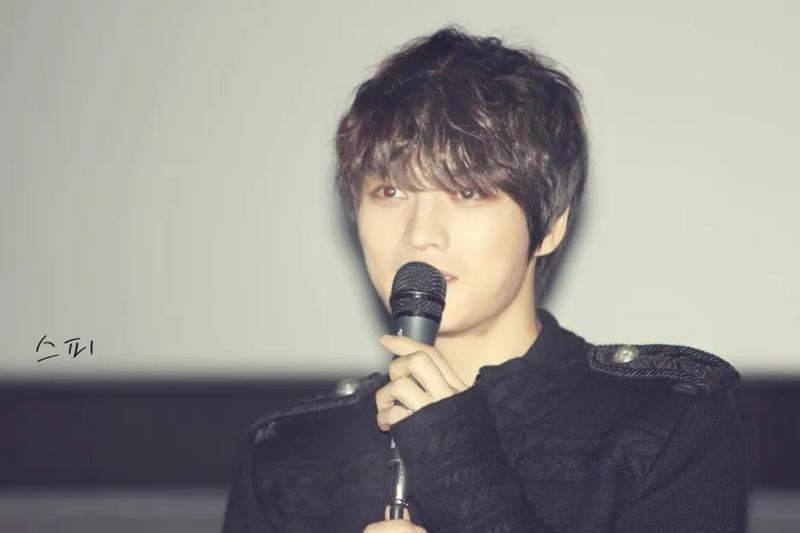 Originally an idol singer, Kim Jaejoong’s handsome appearance as well as his undeniable potential as an actor has the audiences greatly anticipating his future projects. 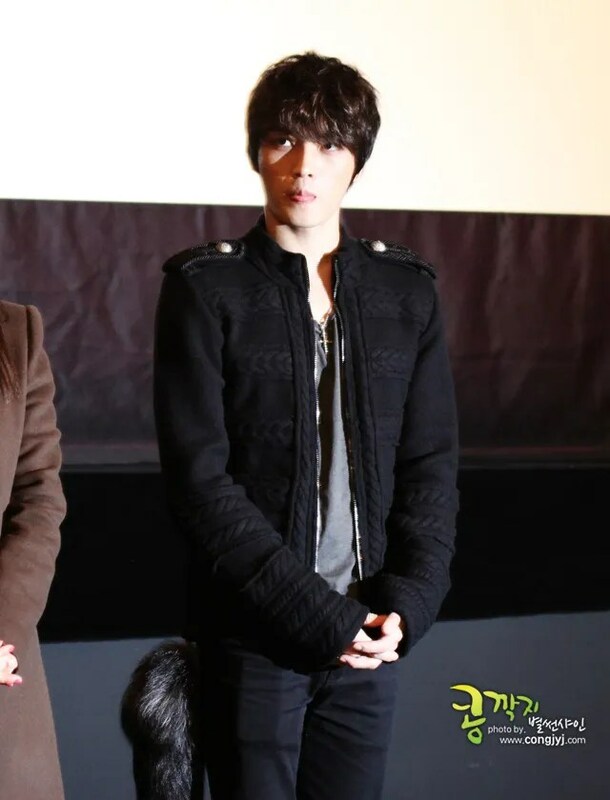 < Code Name : jackal > tells the story of Bong Min Jeong (played by Song JiHyo), a killer whose code name is “Jackal” and the hilarity that ensues after she kidnaps superstar Choi Hyun. 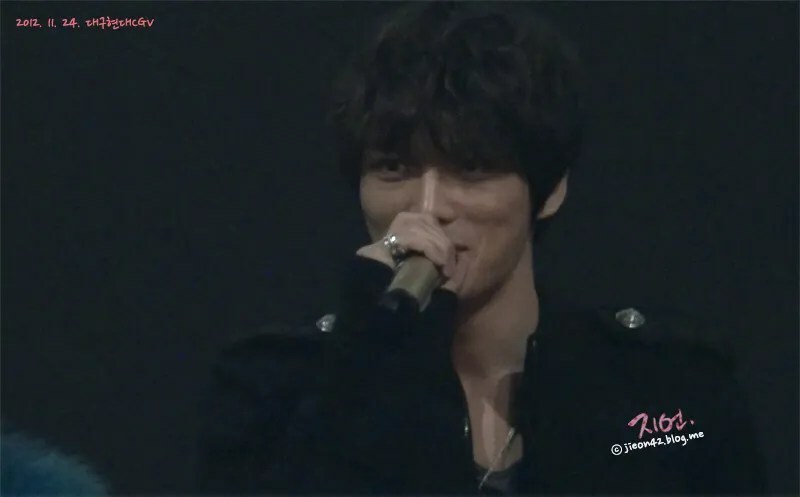 Due to the fact that JYJ’s Kim Jaejoong is starring in «Code Name: Jackal» with Song JiHyo, recently there have been many hoping that he could appear on «Running Man», including Jaejoong himself. 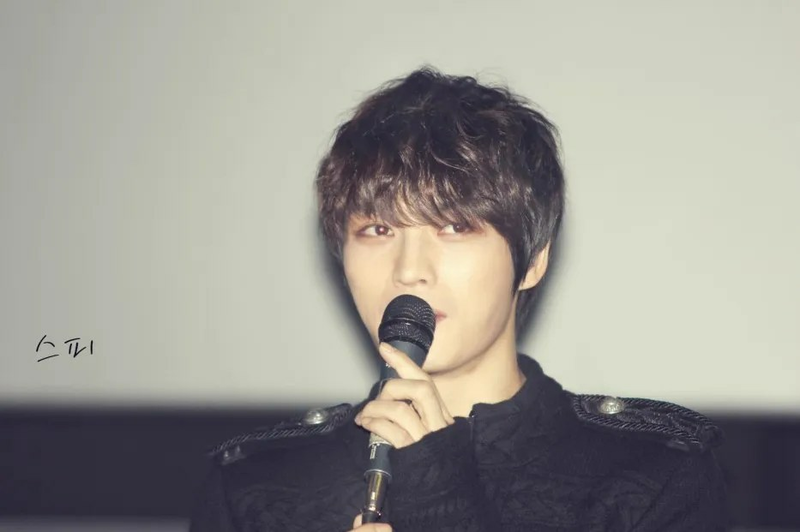 Jaejoong recently expressed in an interview: “Most actors, after their movies are released, can go on entertainment/variety programs to promote. 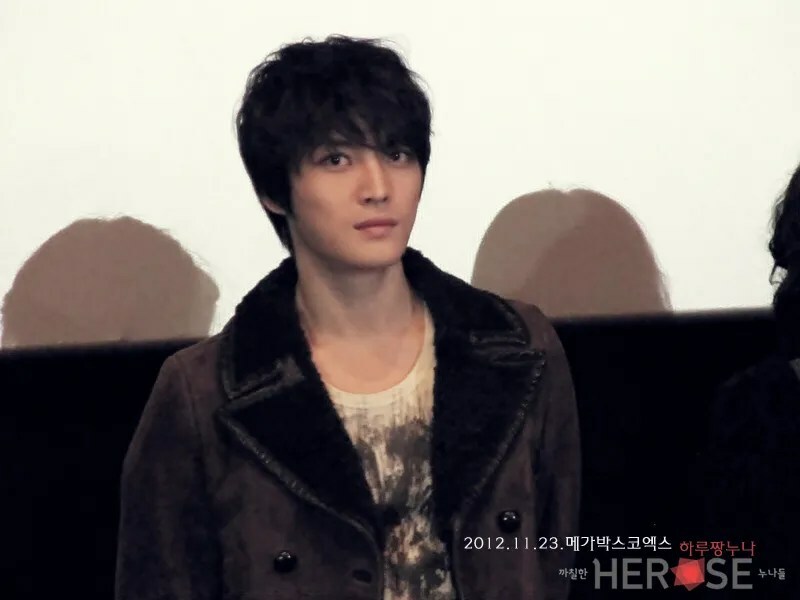 I hope that if given the opportunity, I could appear on «Running Man» with JiHyo noona. 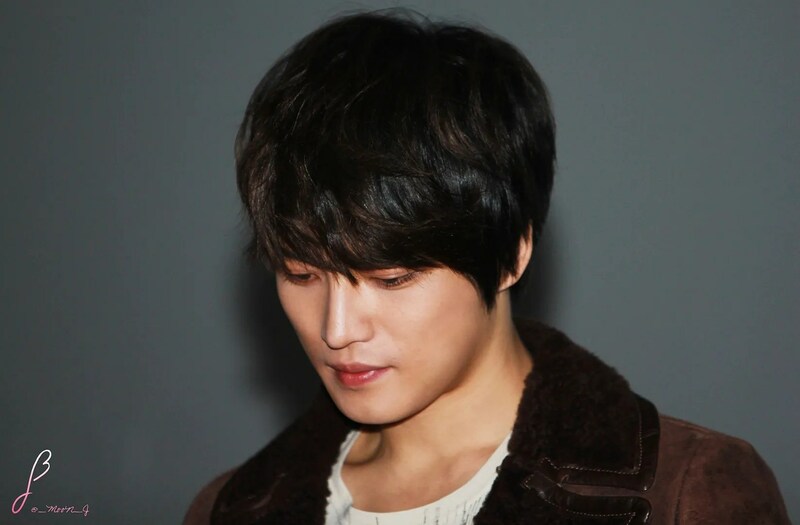 When I see the other actors working hard to promote the movie, even doing my portion, I feel very sorry and wish I could do better,” conveying his regret in not being able to appear on broadcasts. 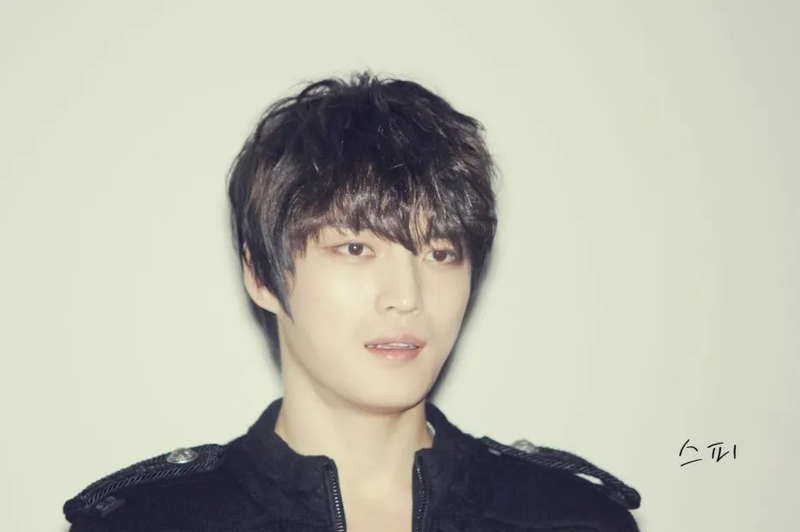 The lawsuit between the three members of JYJ and SM Entertainment remains unresolved and as a result, JYJ are unable to go on major television music programs and variety shows. 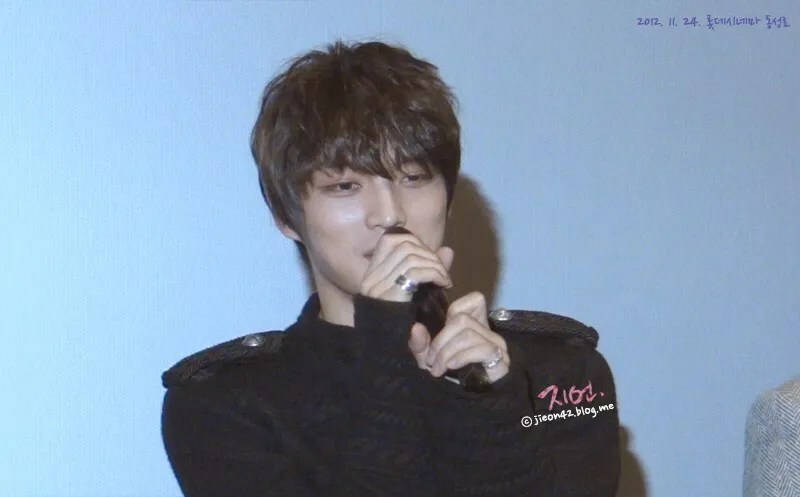 Koala (T/N: Reporter’s name): I really want to see JYJ on television, especially on «Running Man». 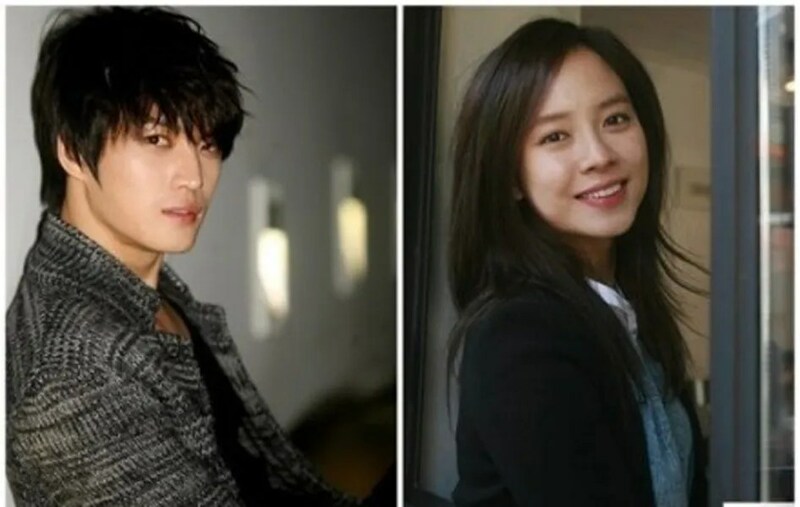 I have a feeling they would have great onscreen chemistry with JiHyo! 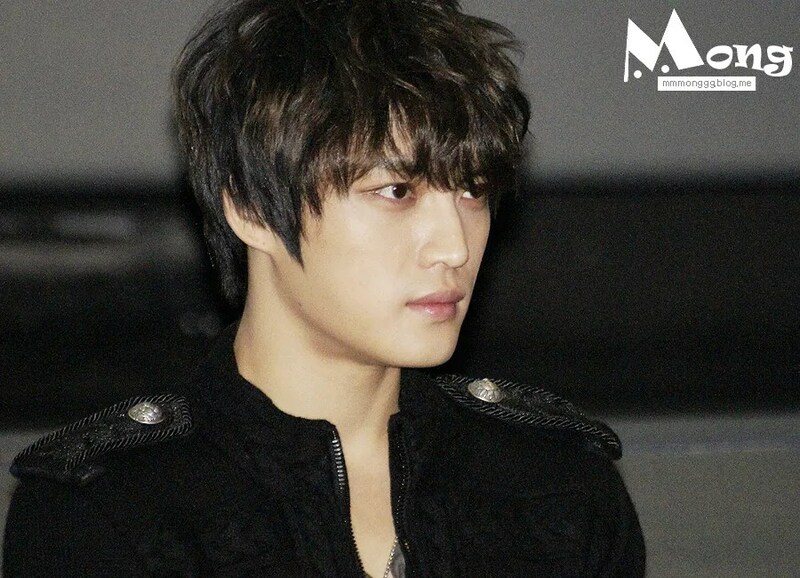 ‘nod’ ‘nod’ totally agree with the writer……i guess i need put my patience level to the highest level for these matter. 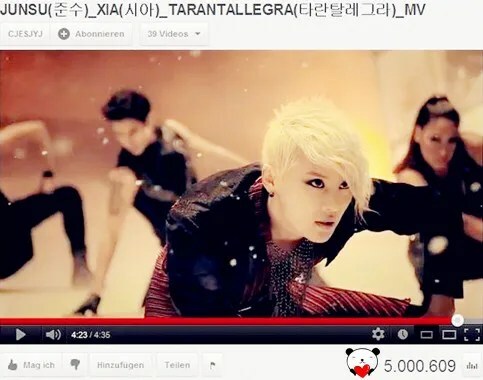 [INFO] 121125 XIA Junsu- Tarantallegra MV hit 5 Millions views!! 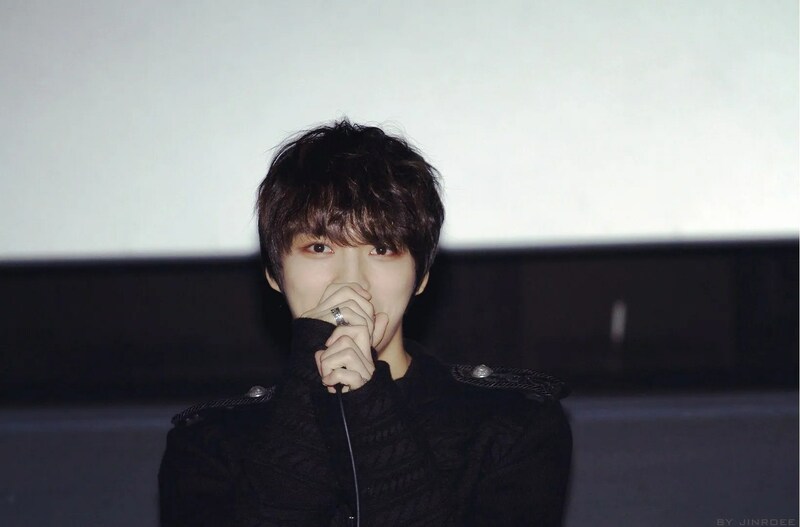 5 Million Viewers for Tarantallegra.